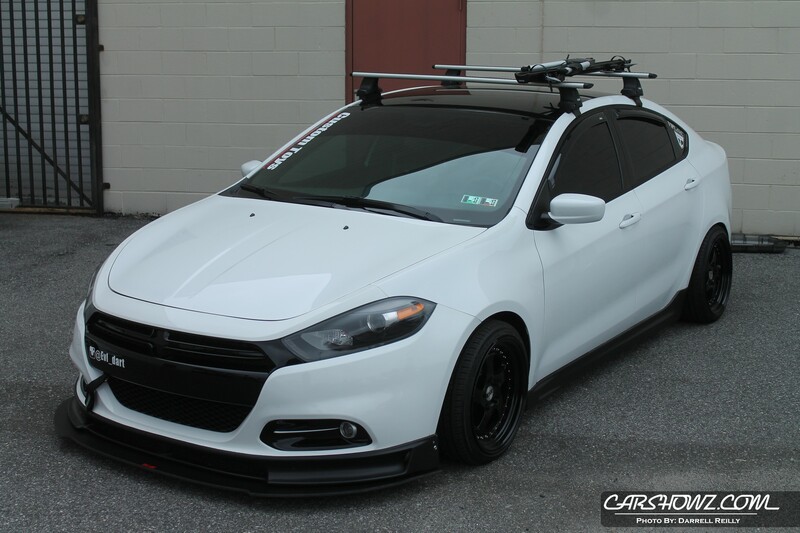 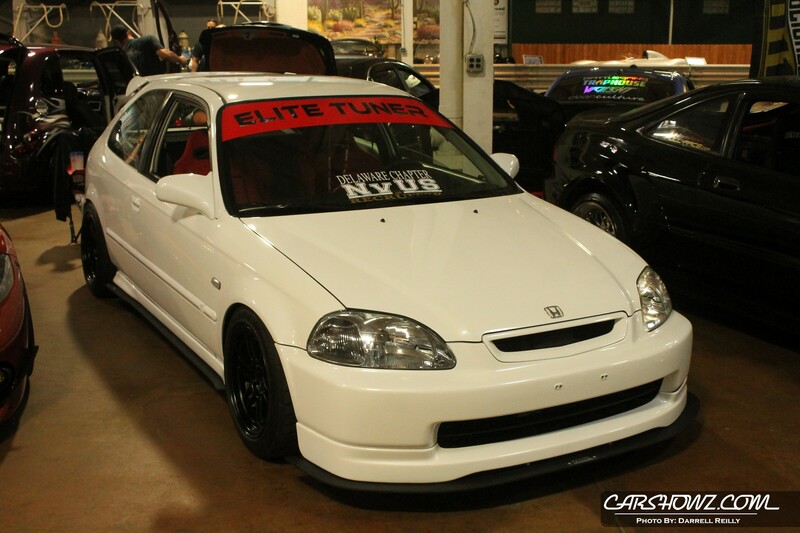 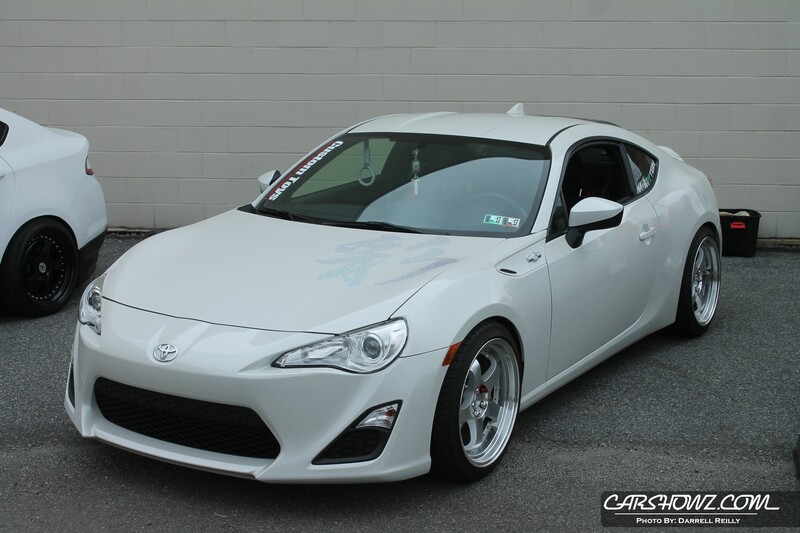 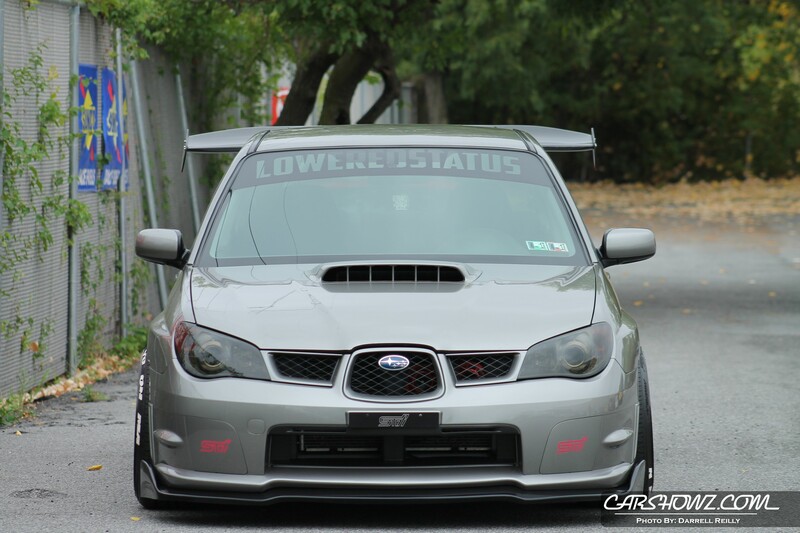 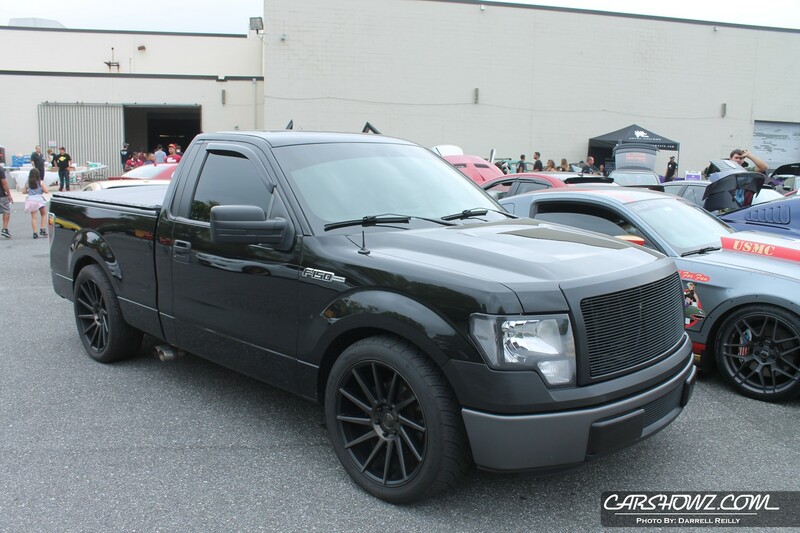 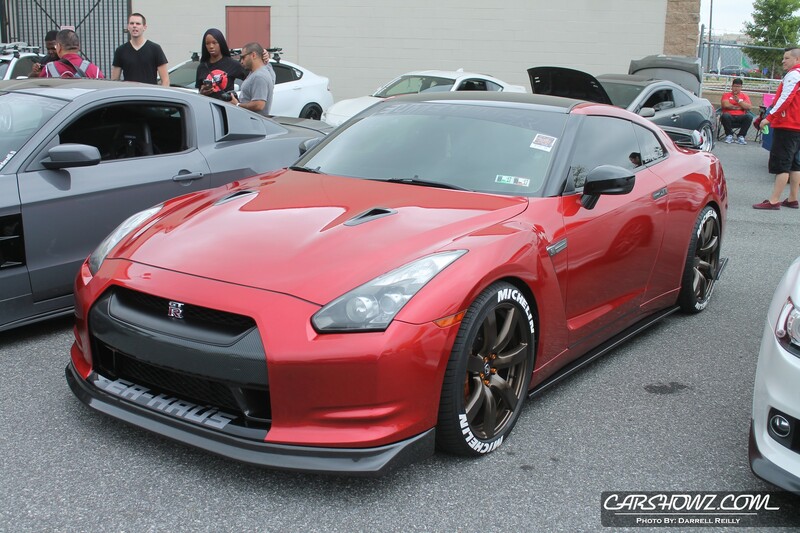 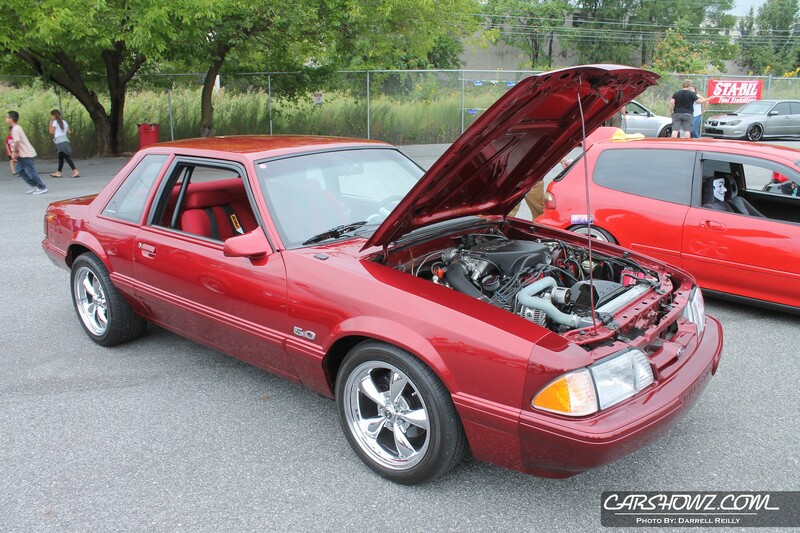 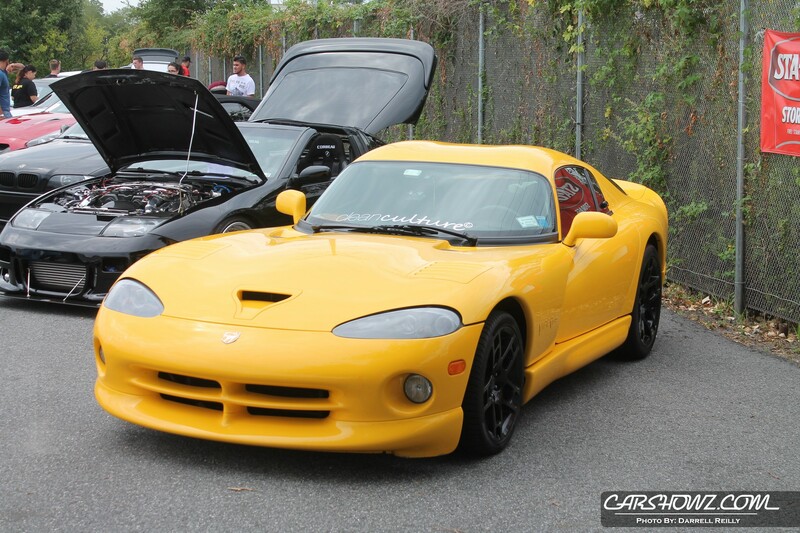 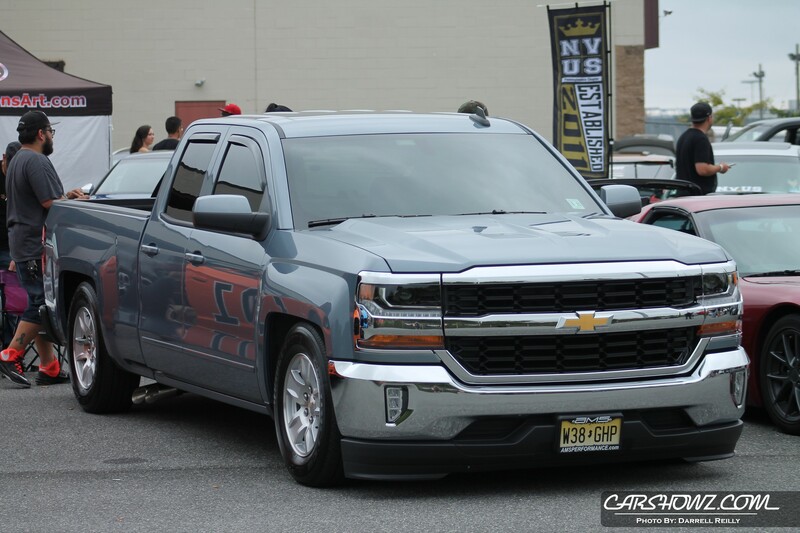 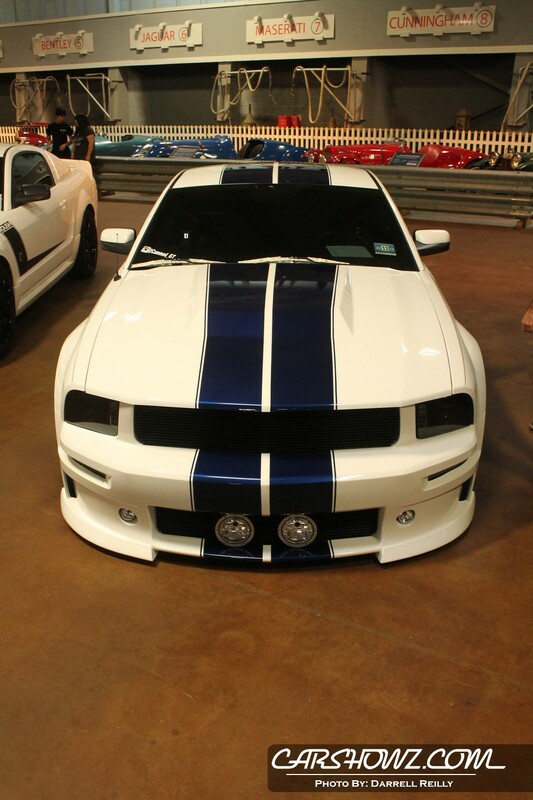 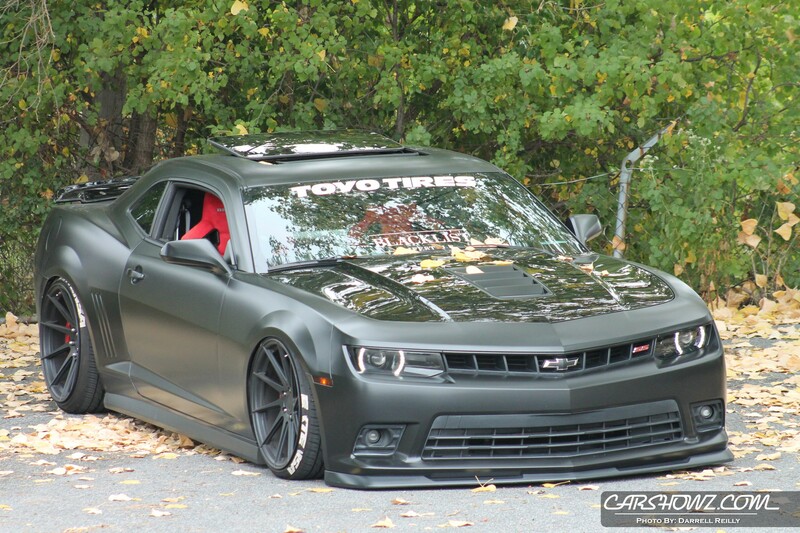 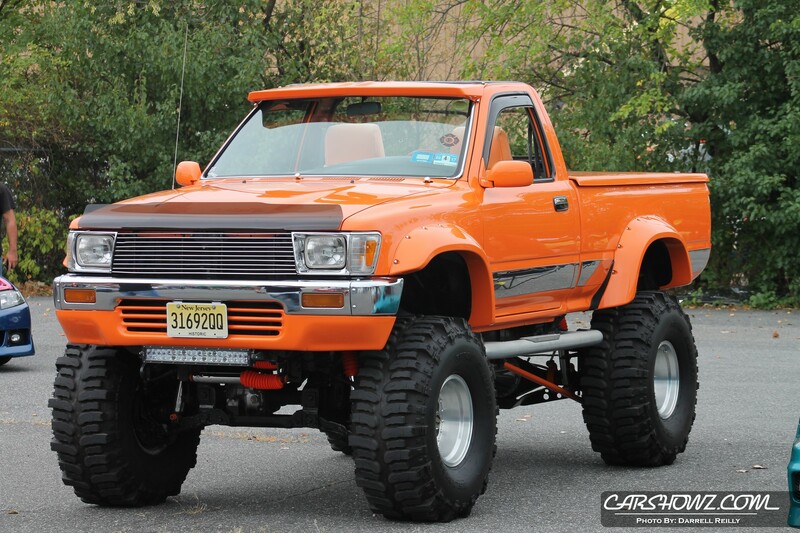 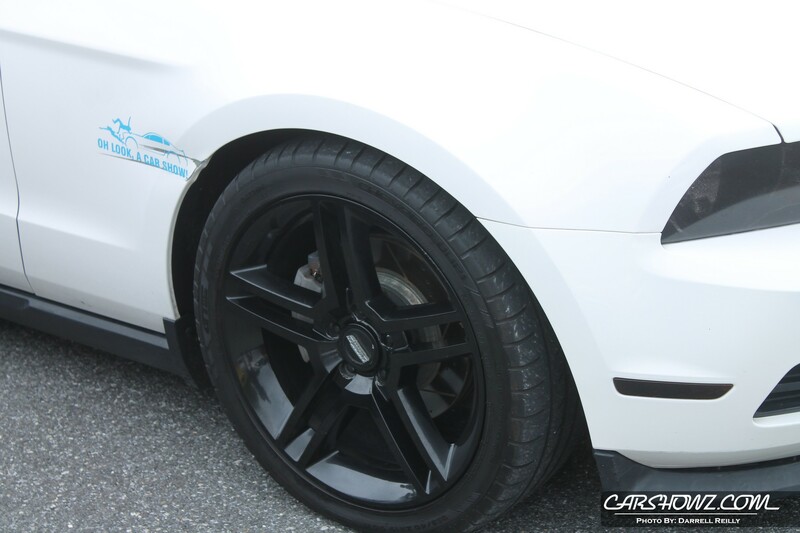 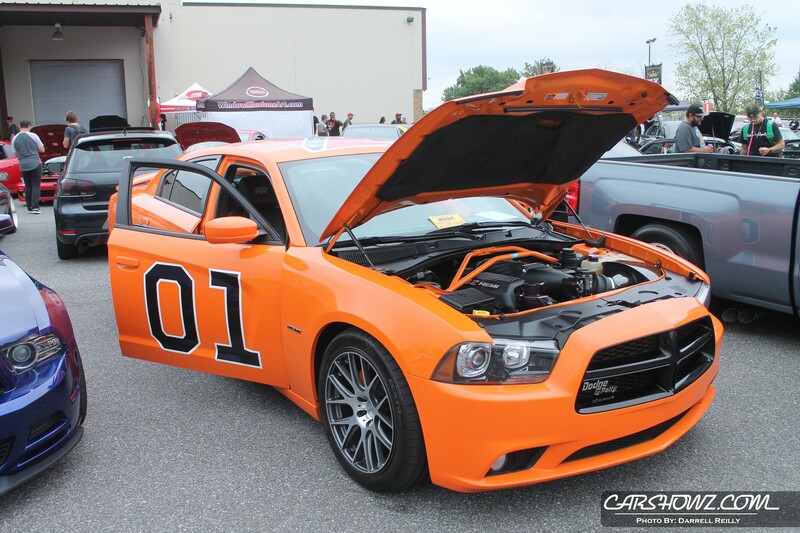 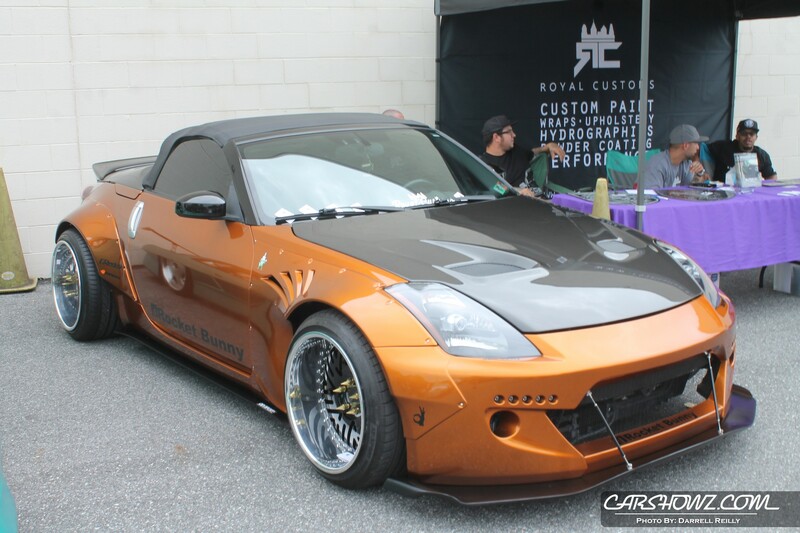 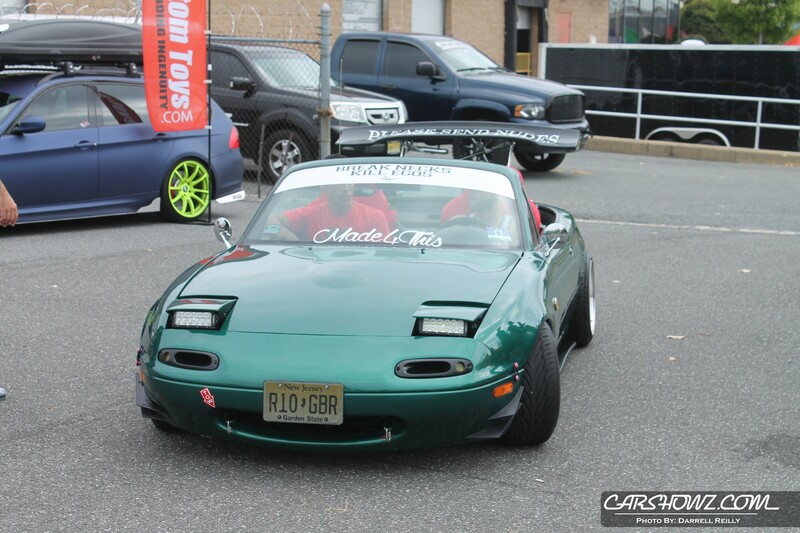 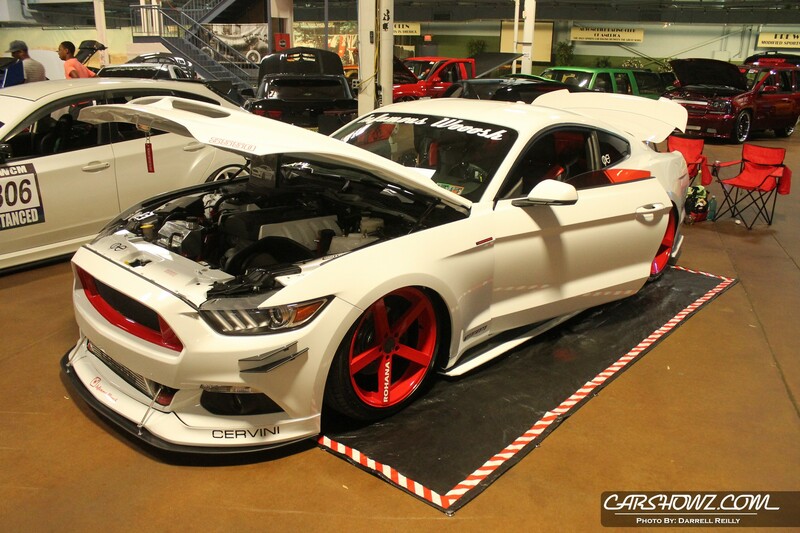 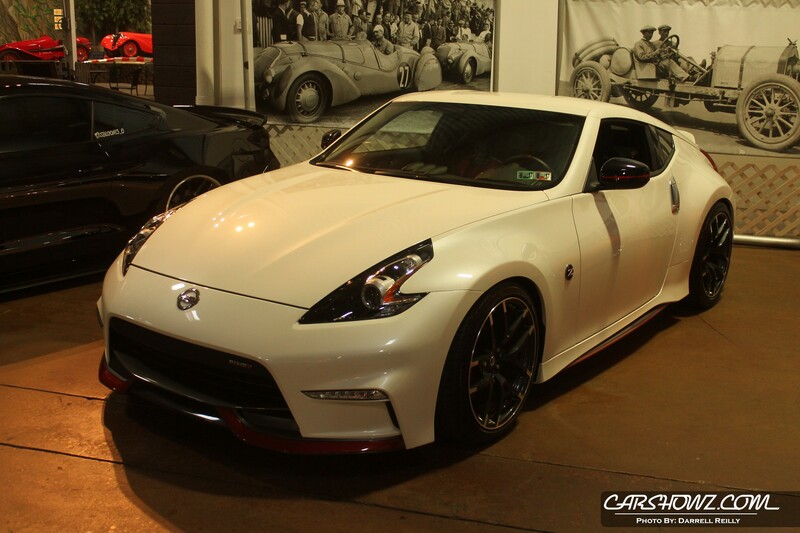 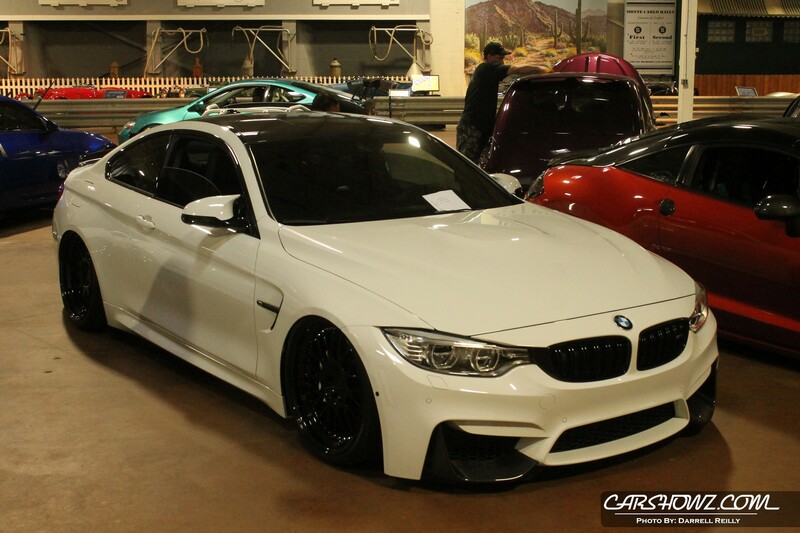 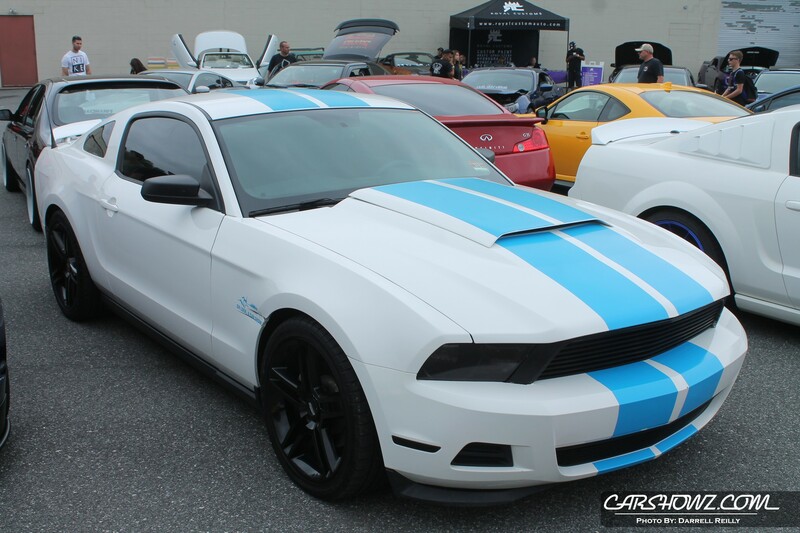 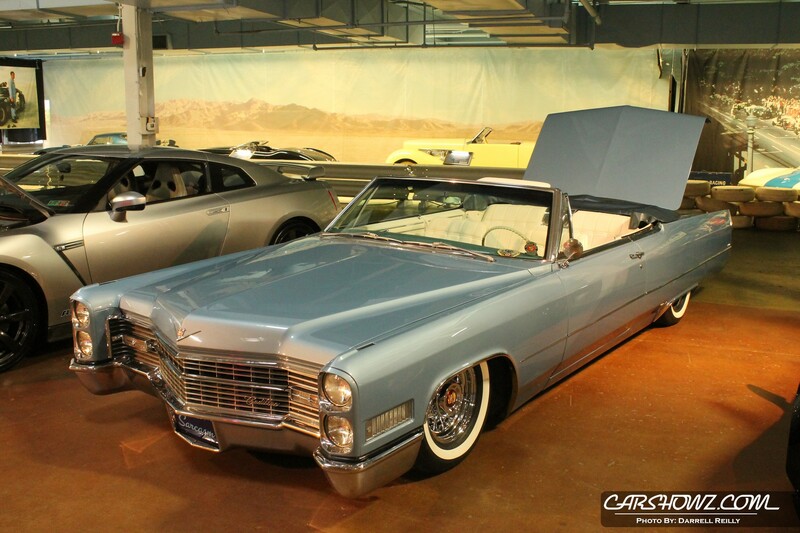 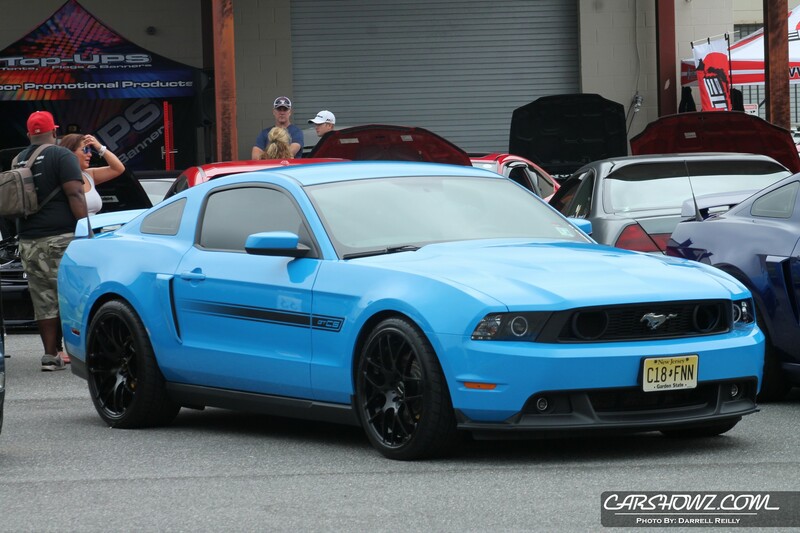 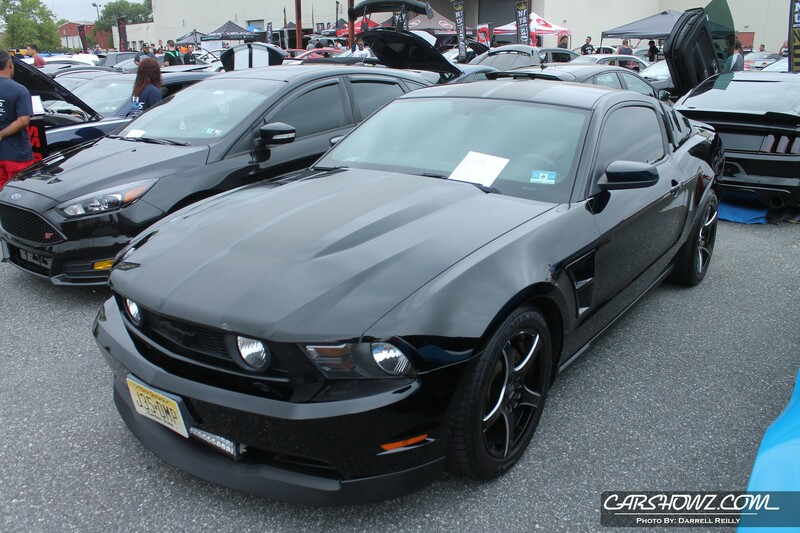 The 2016 Elite Tuner Imports vs Domestics at the Simeone Foundation Museum in Philadelphia brought out some of the area’s nicest rides. 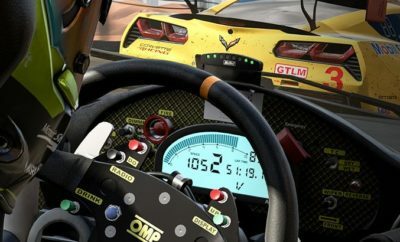 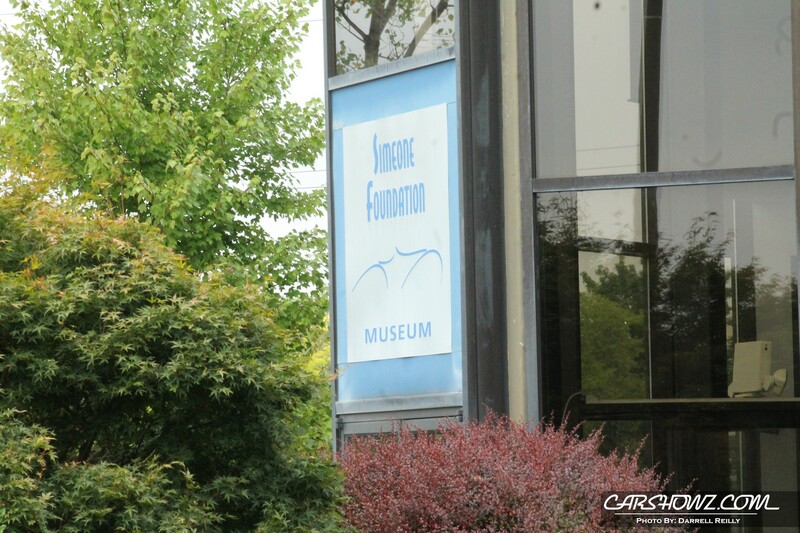 The venue for the event was special because inside you can find over 60 of the most famous and rare race cars in history. 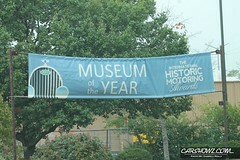 VIP show participants could choose the option to set up inside the museum with the cars already on display or outside to enjoy the beautiful weather. 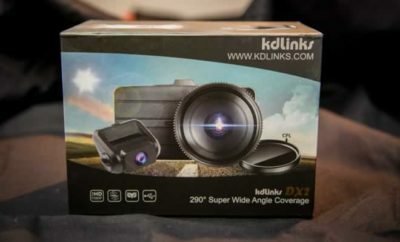 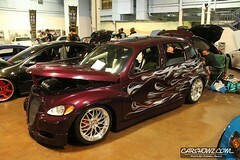 There was an additional cost to show inside which is to be expected. 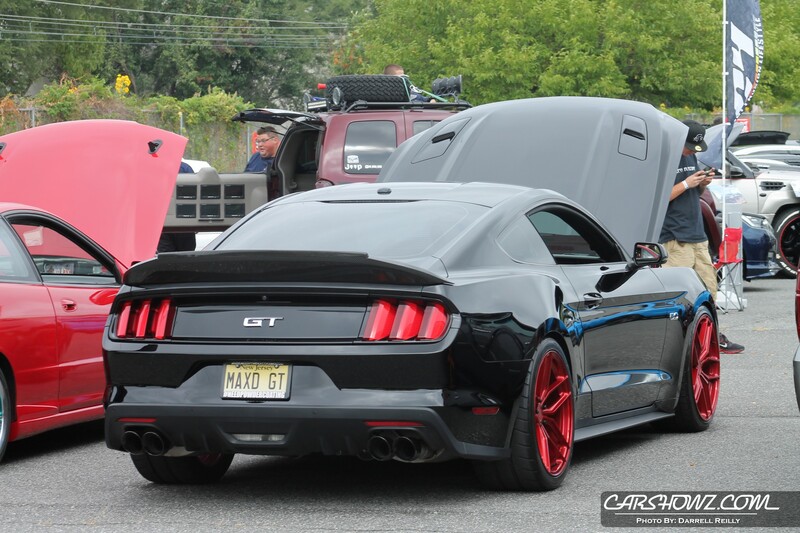 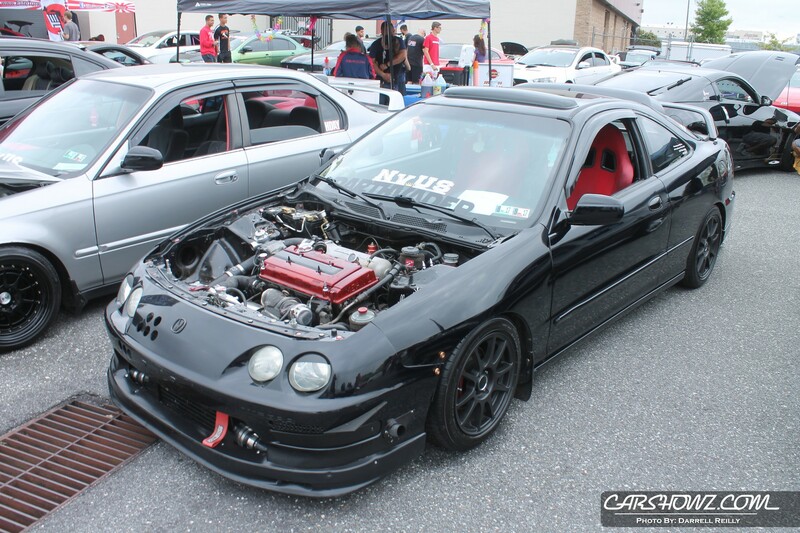 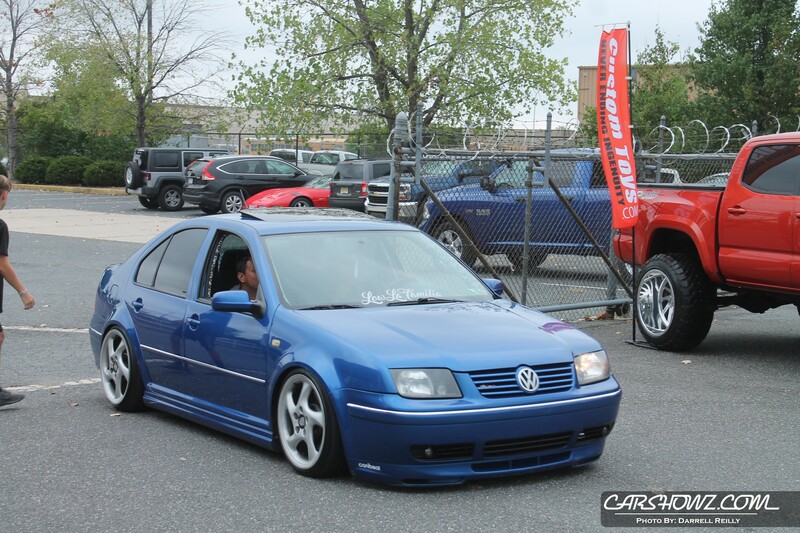 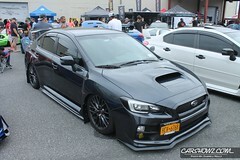 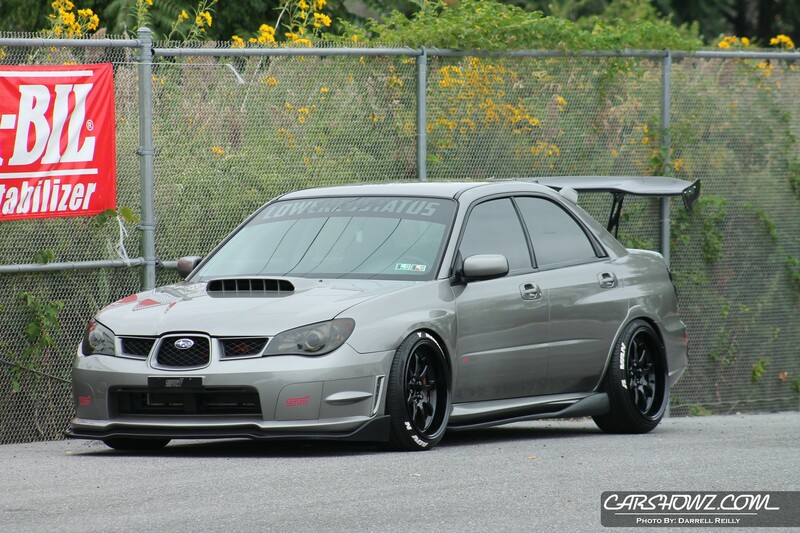 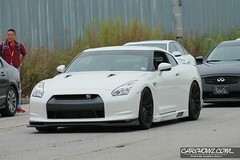 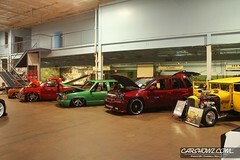 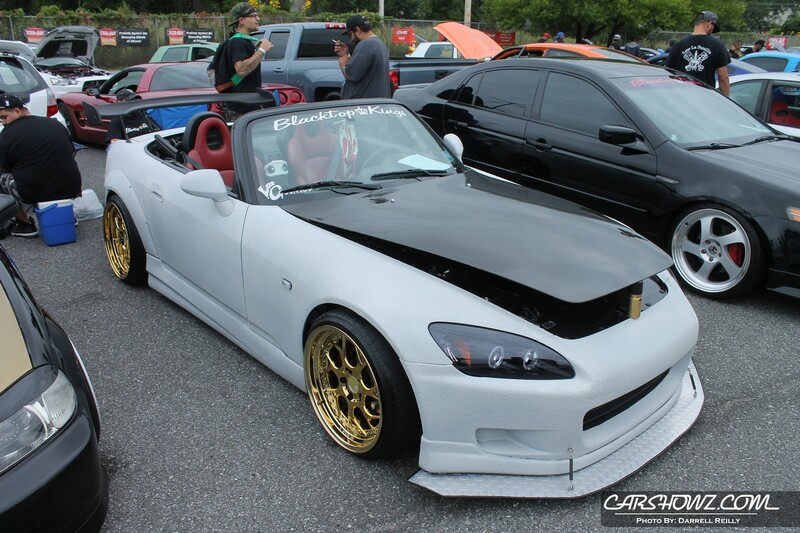 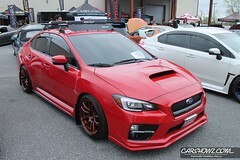 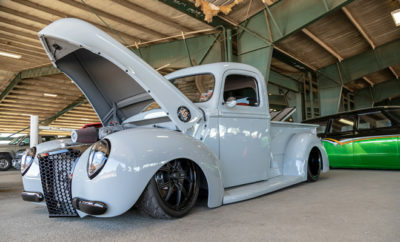 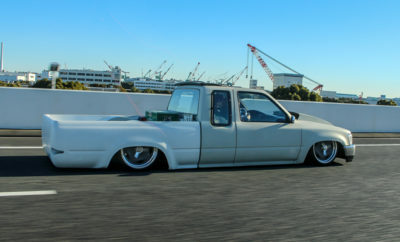 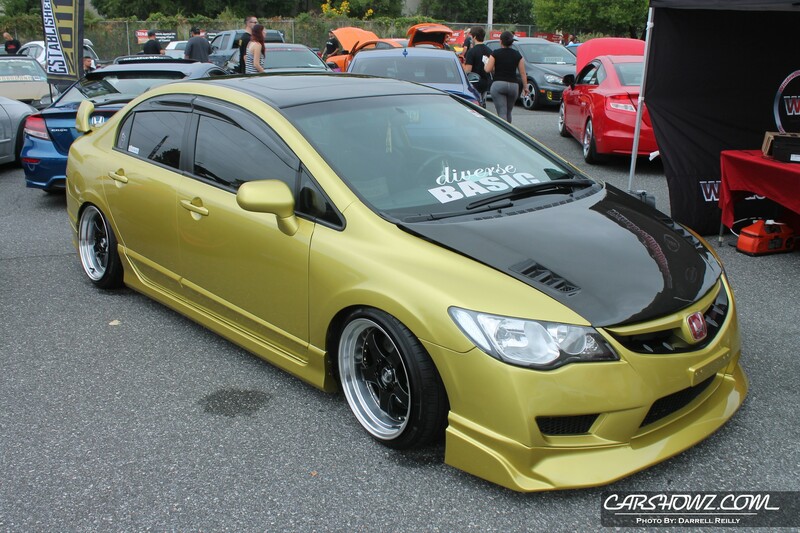 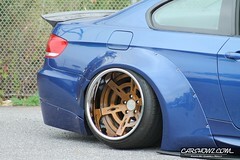 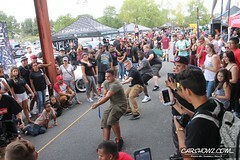 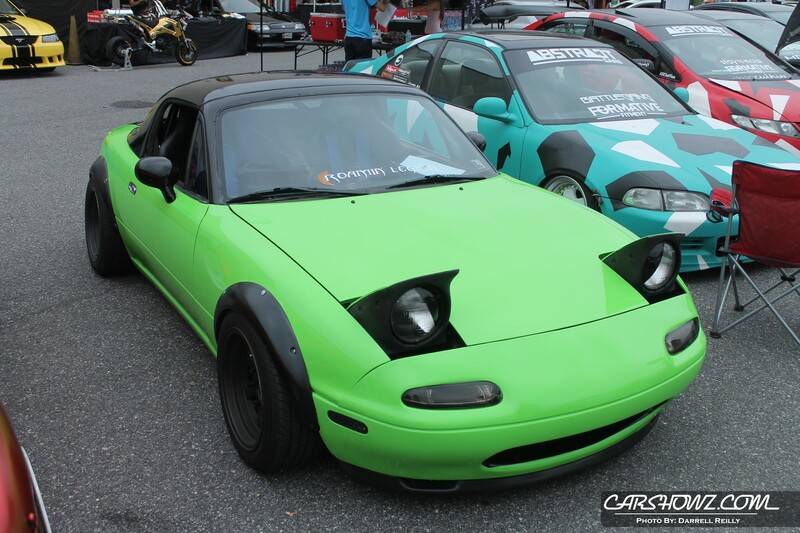 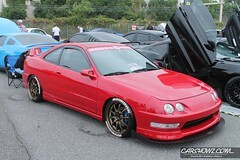 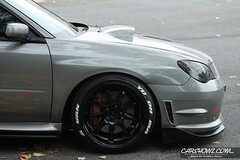 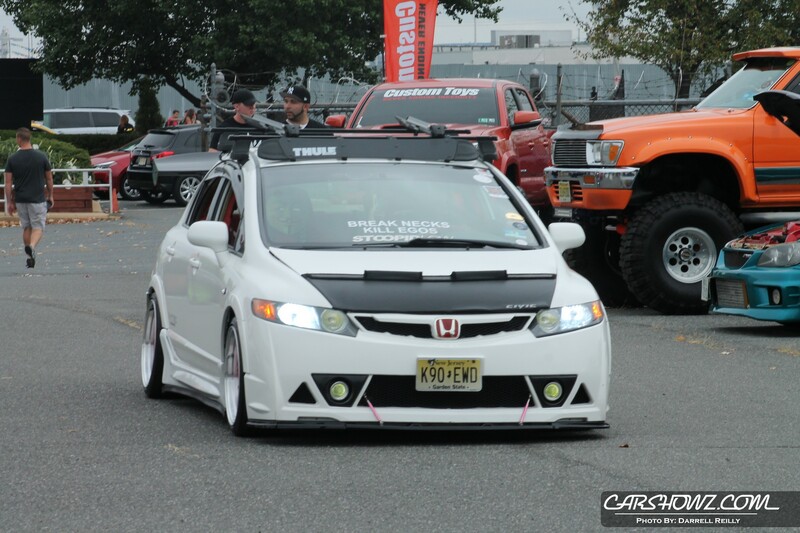 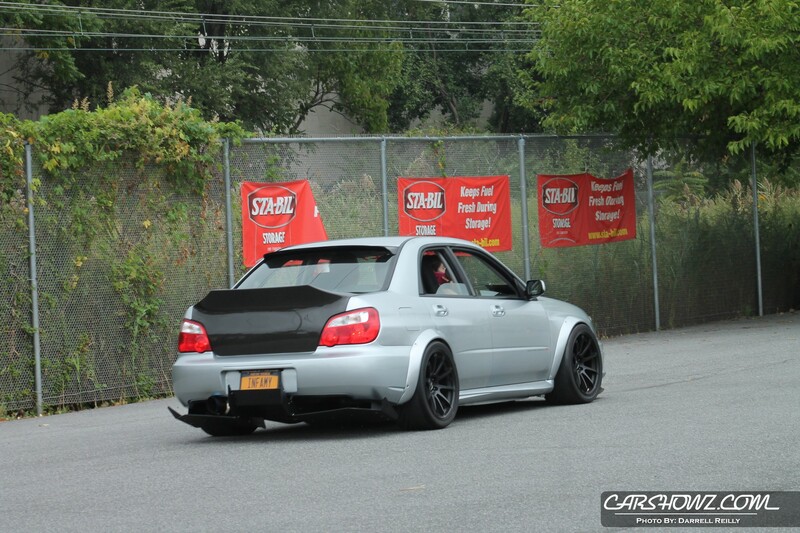 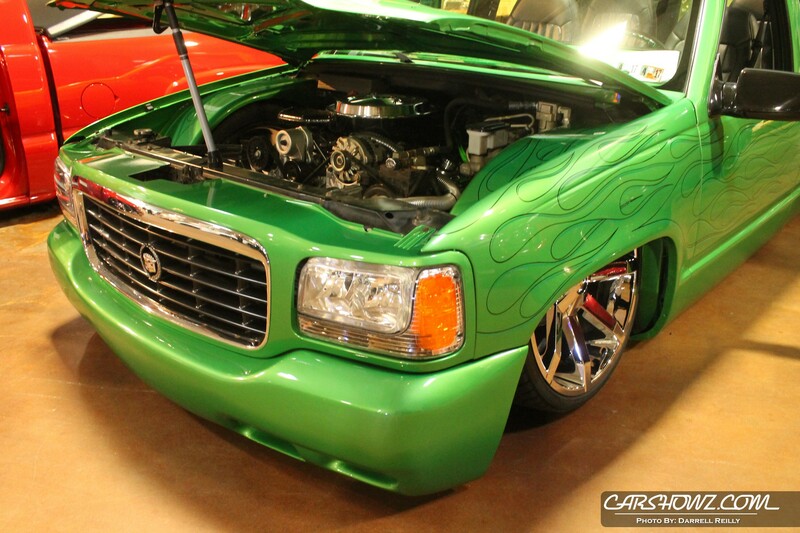 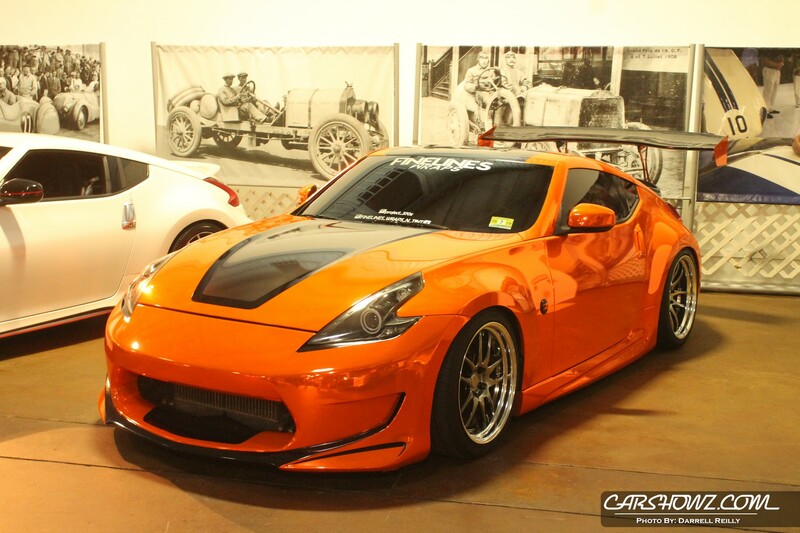 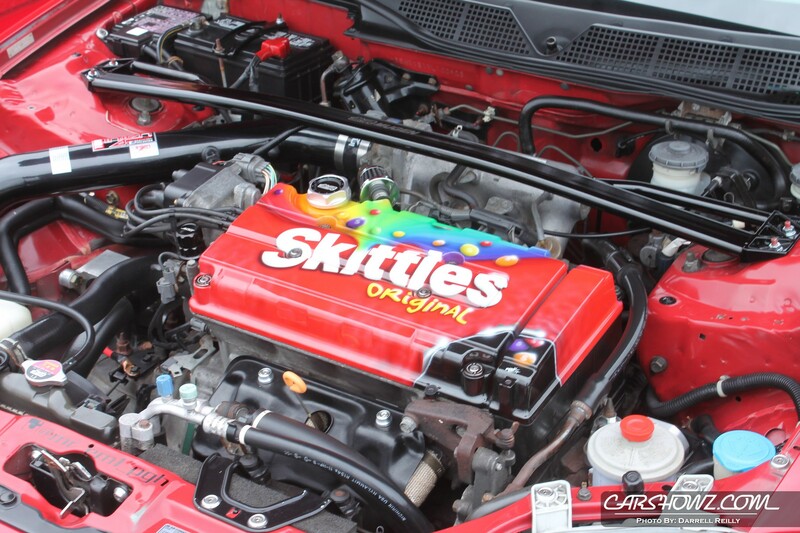 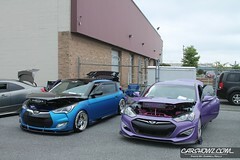 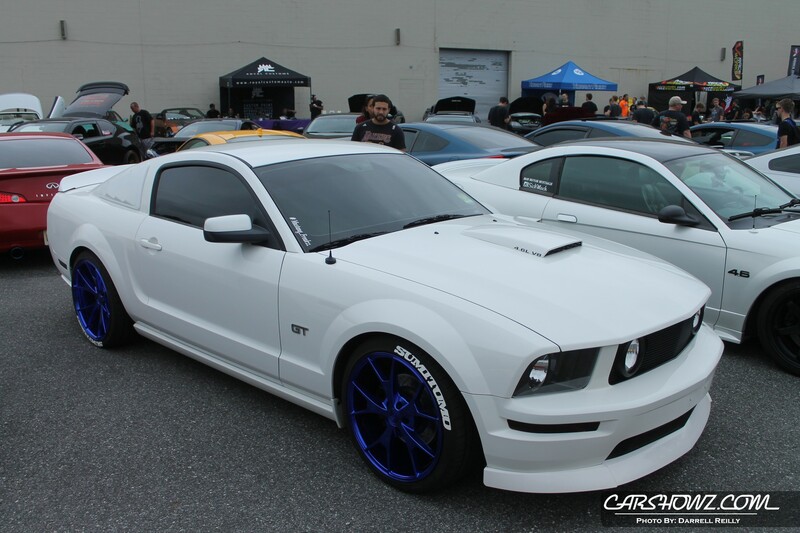 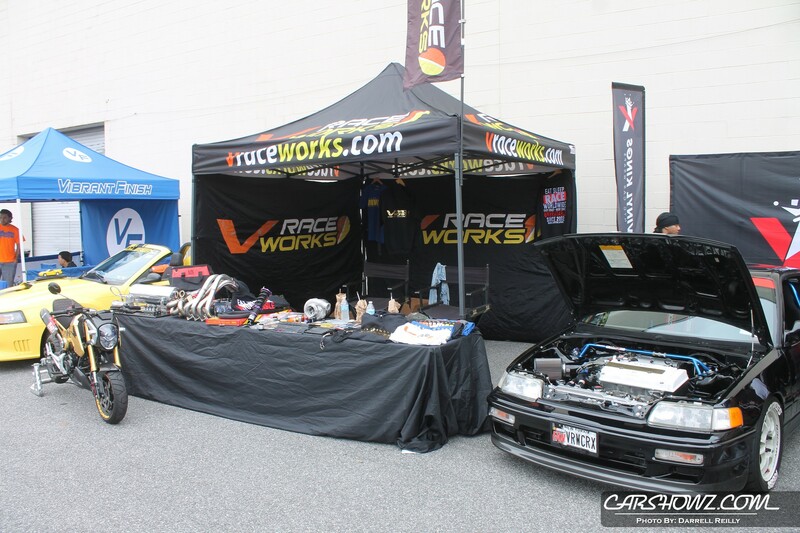 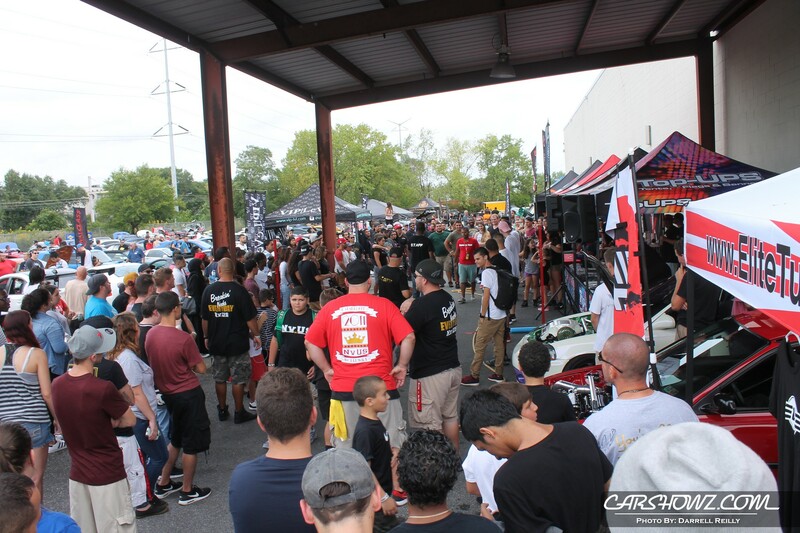 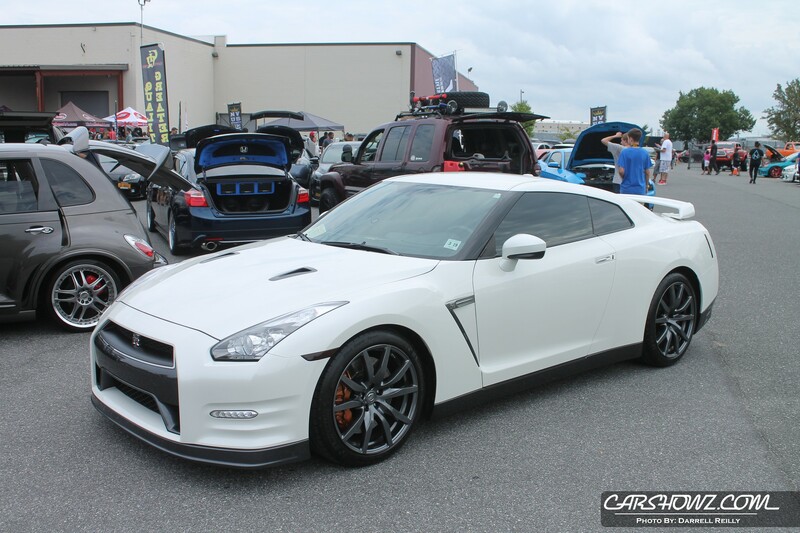 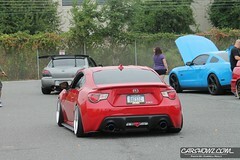 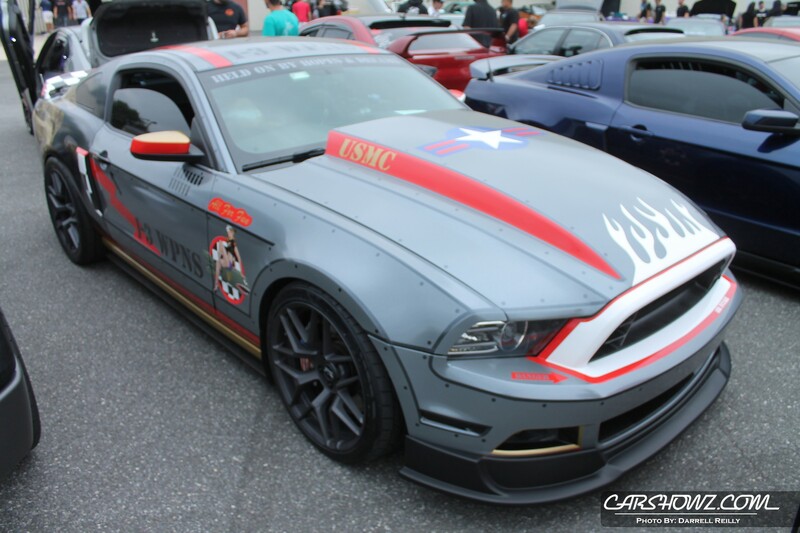 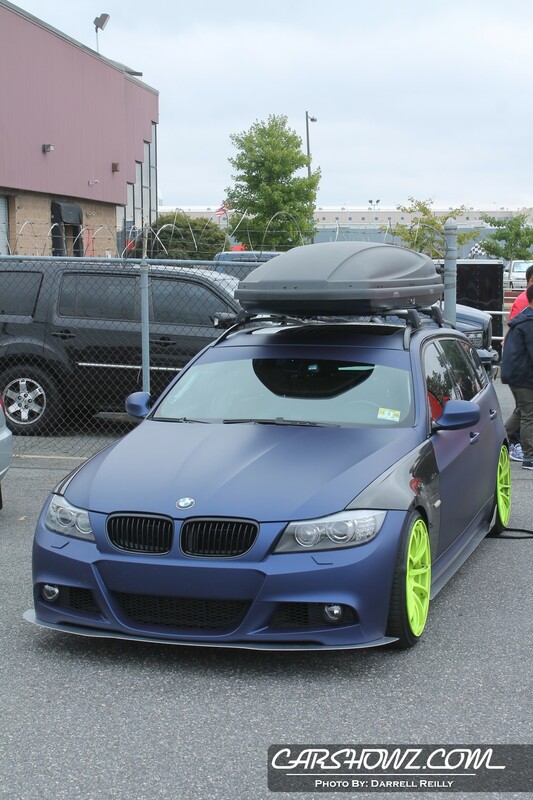 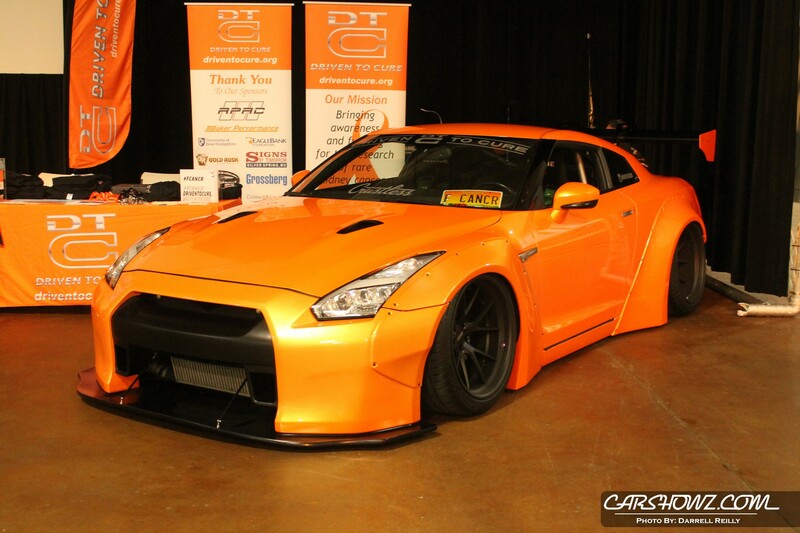 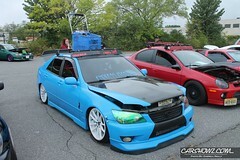 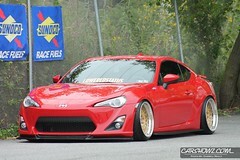 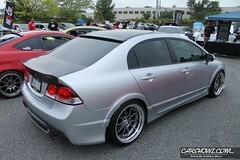 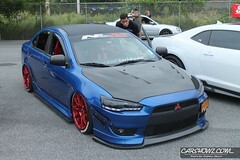 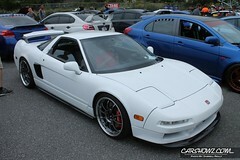 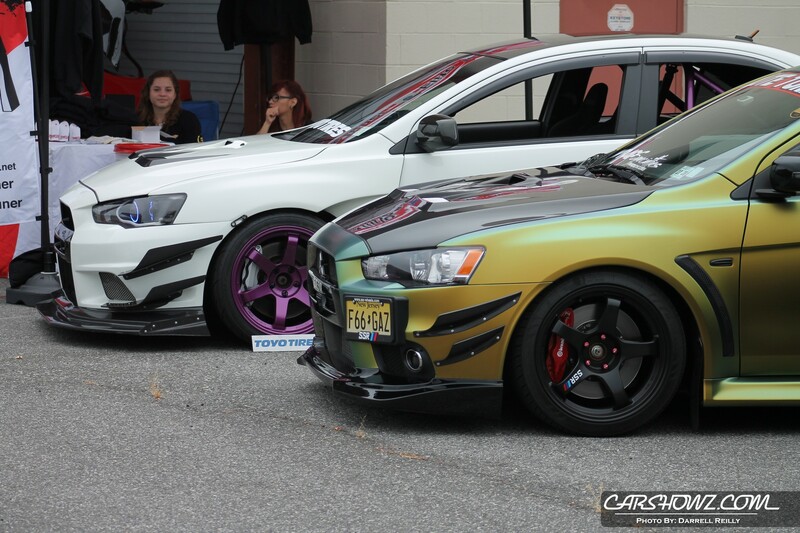 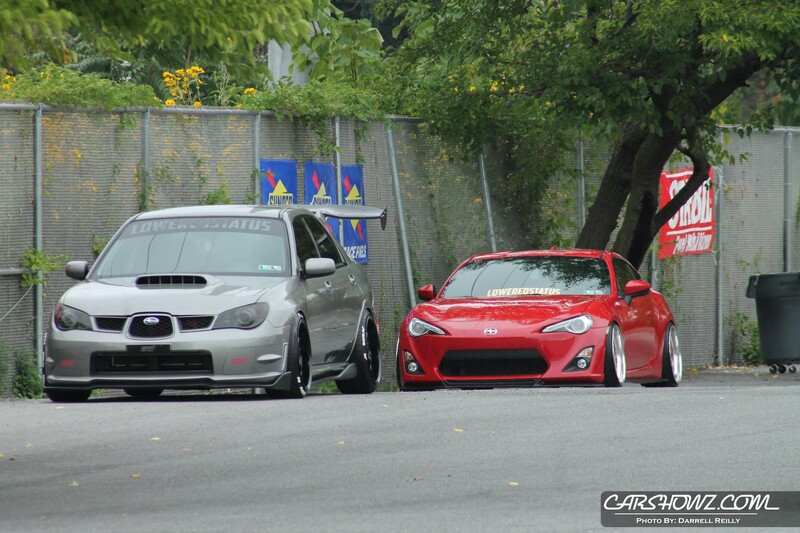 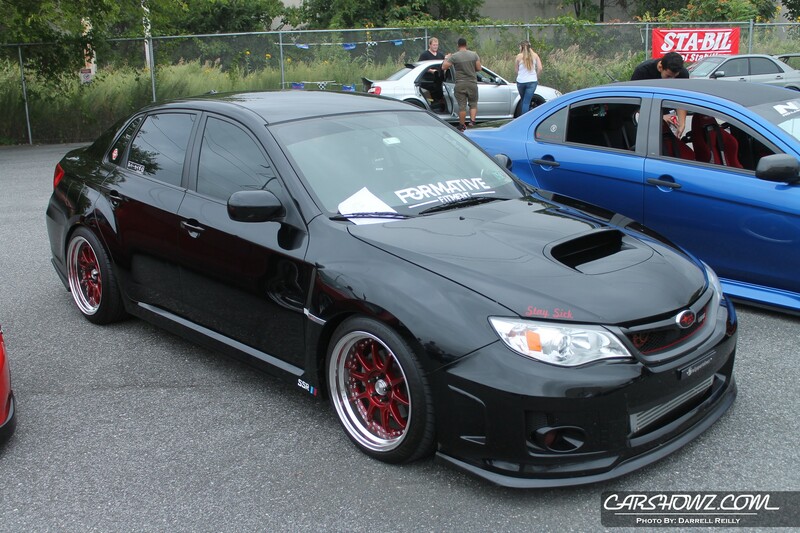 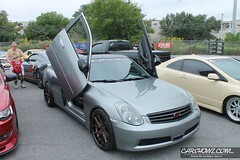 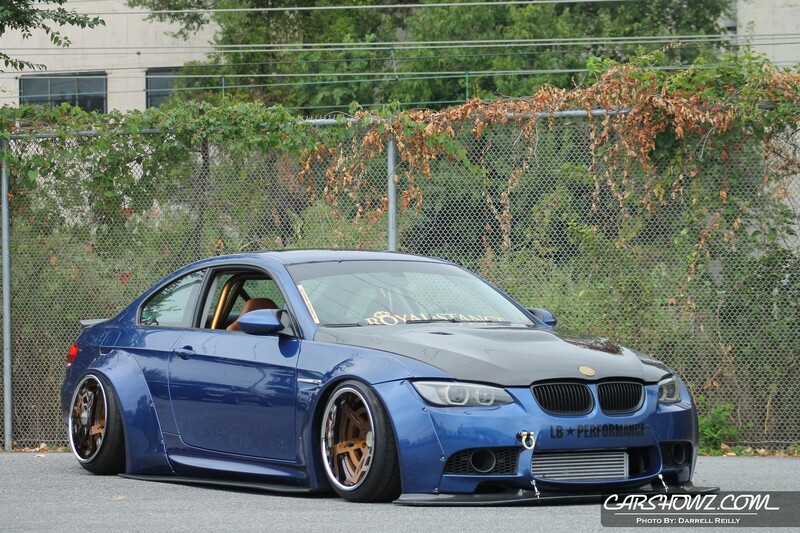 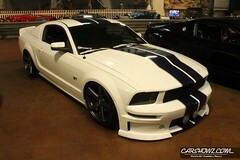 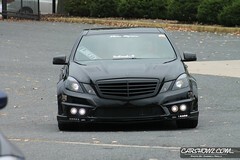 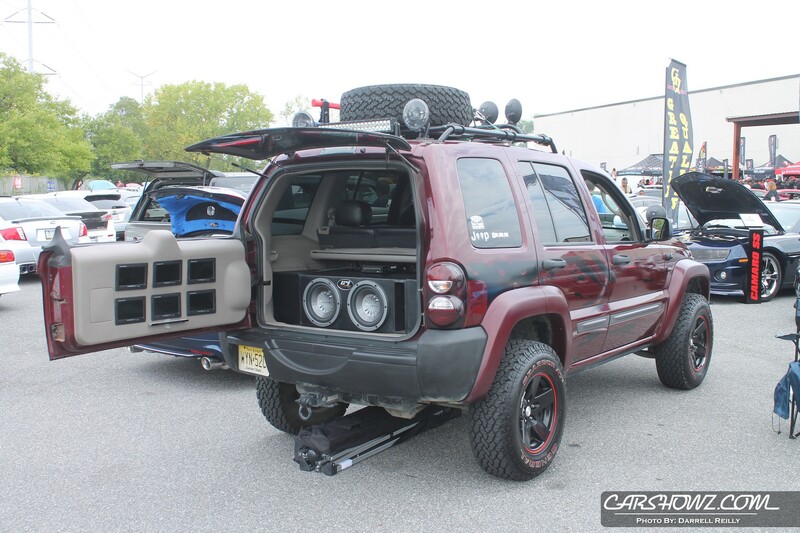 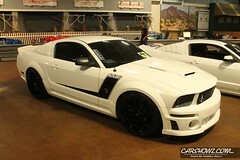 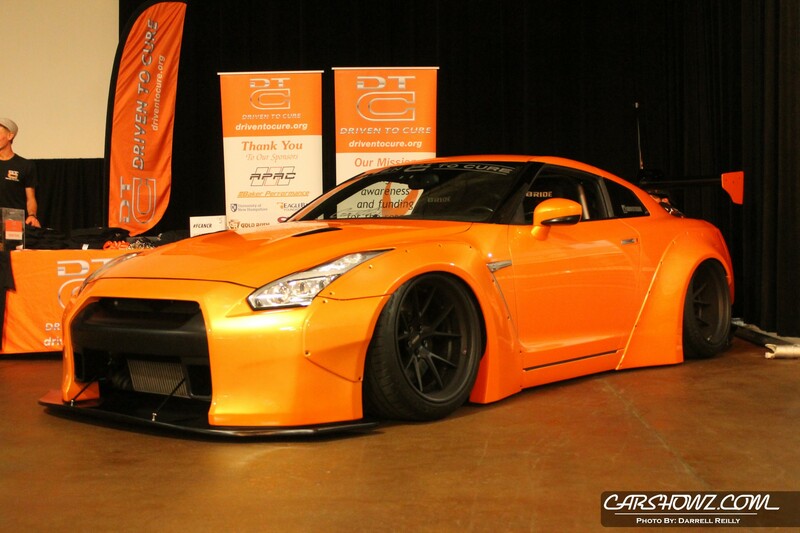 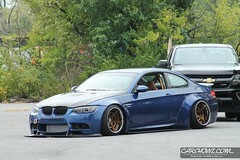 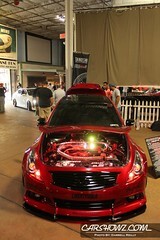 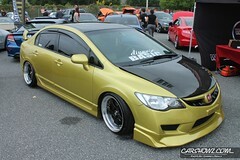 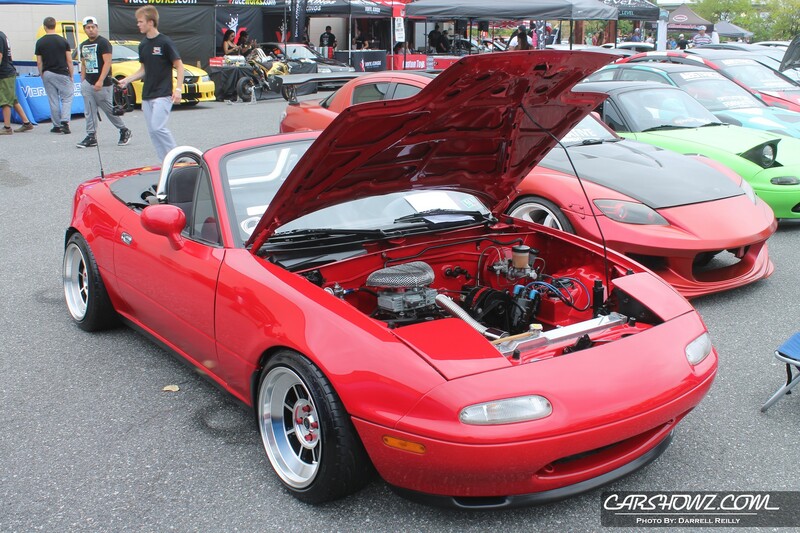 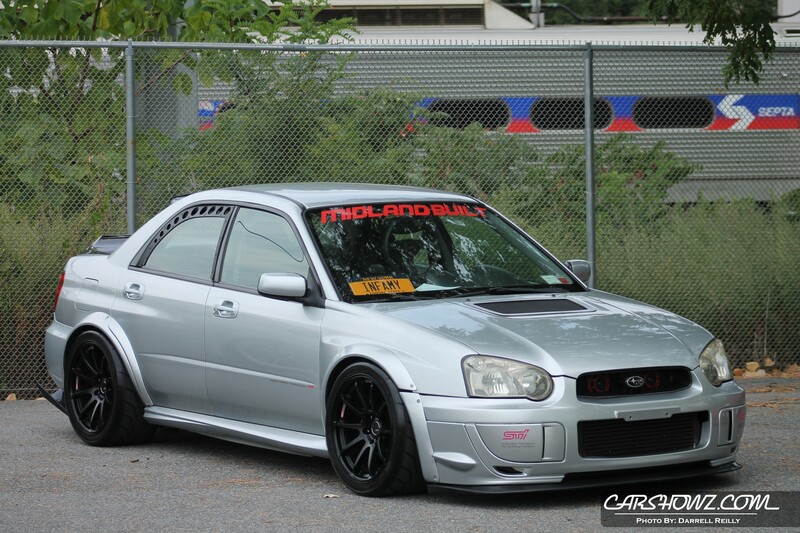 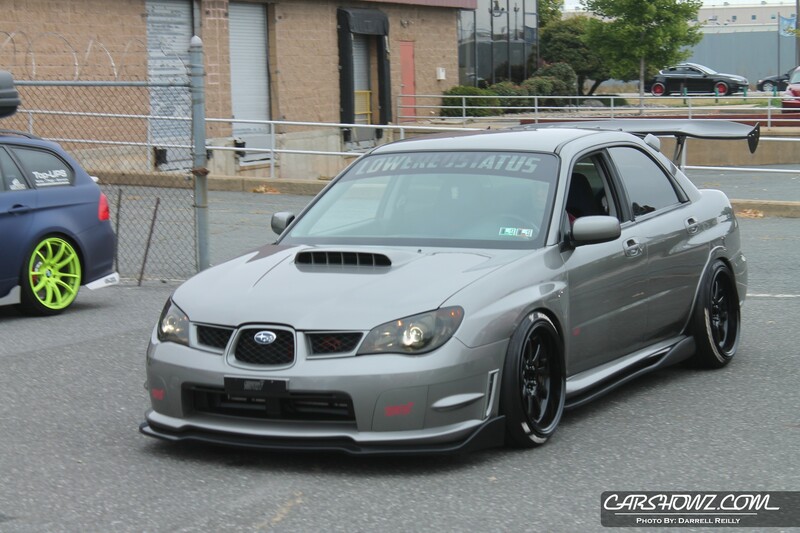 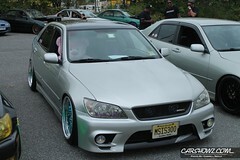 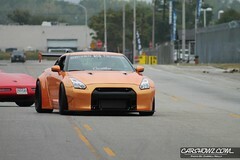 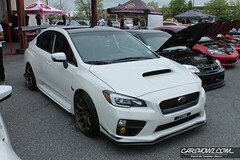 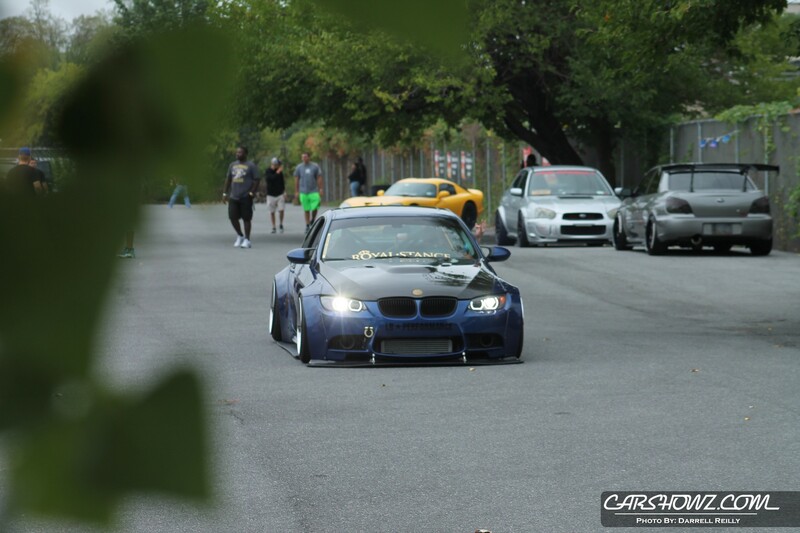 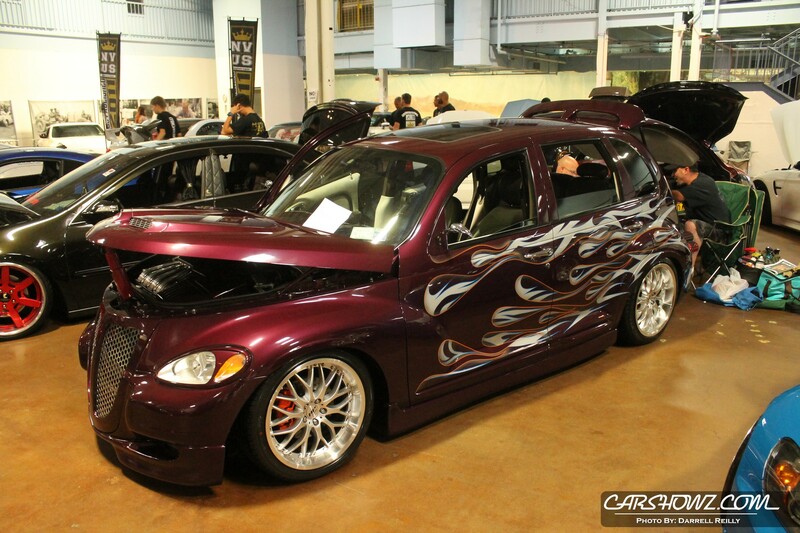 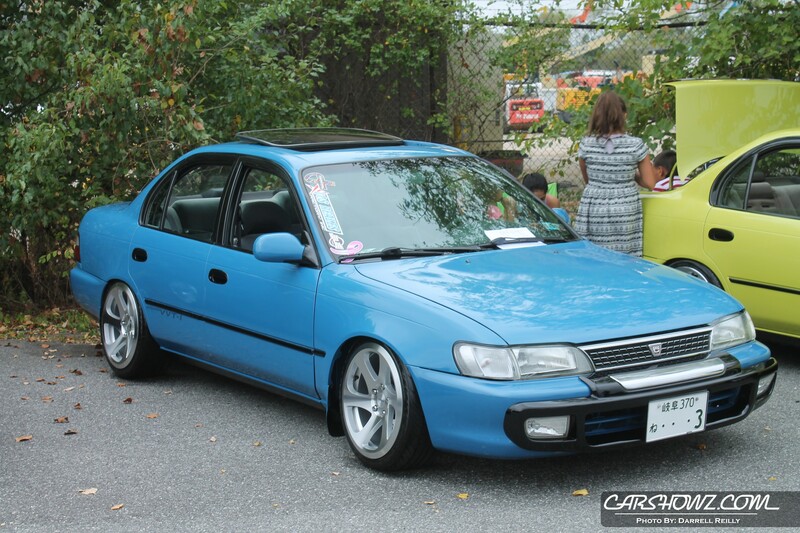 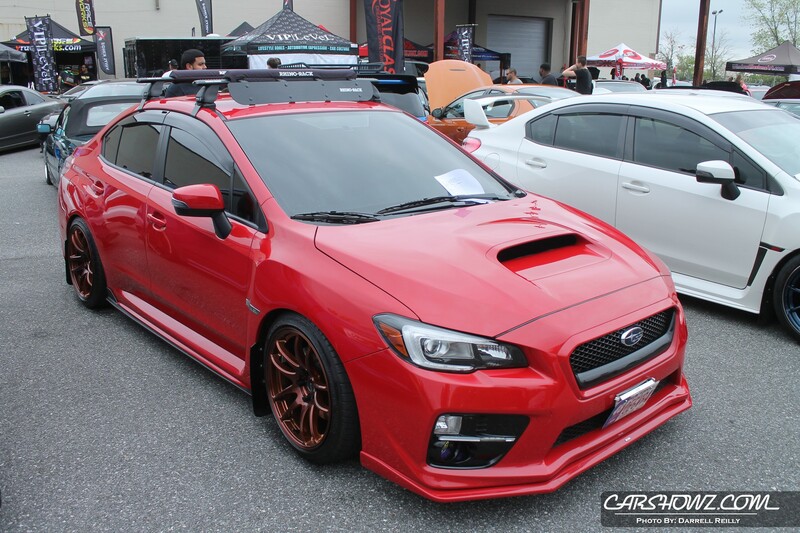 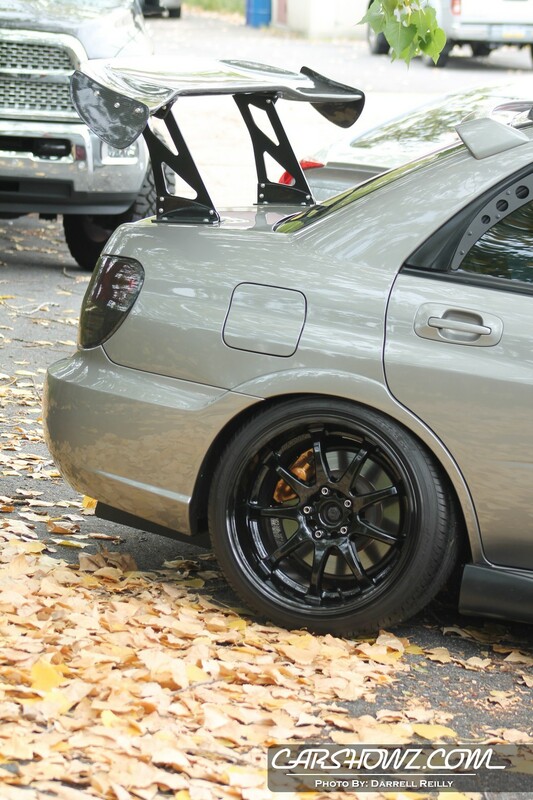 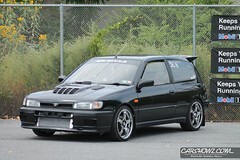 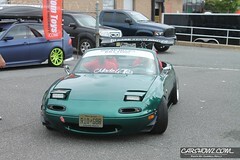 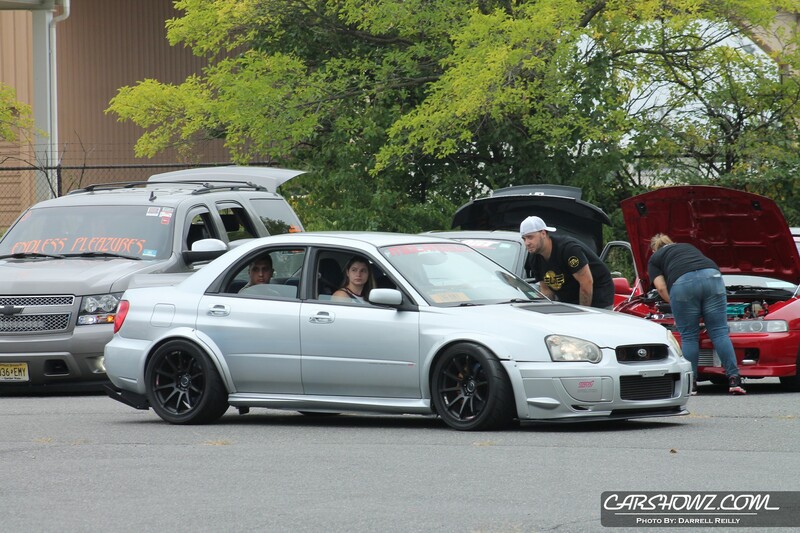 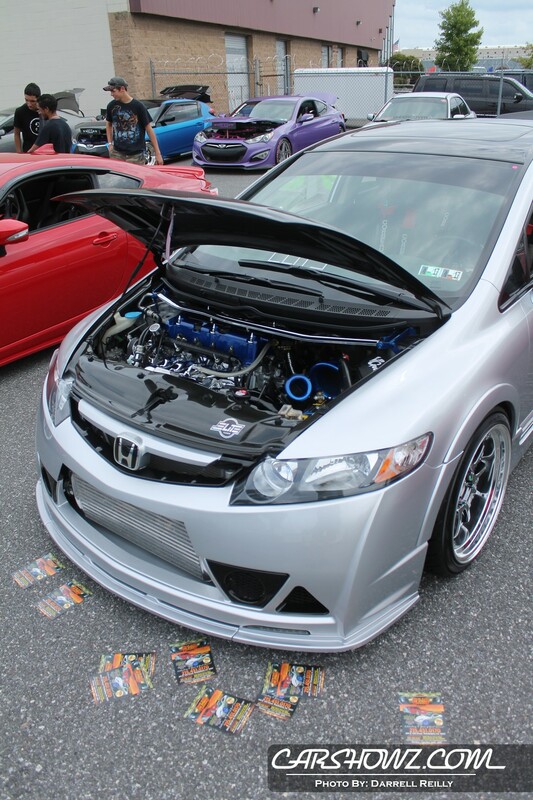 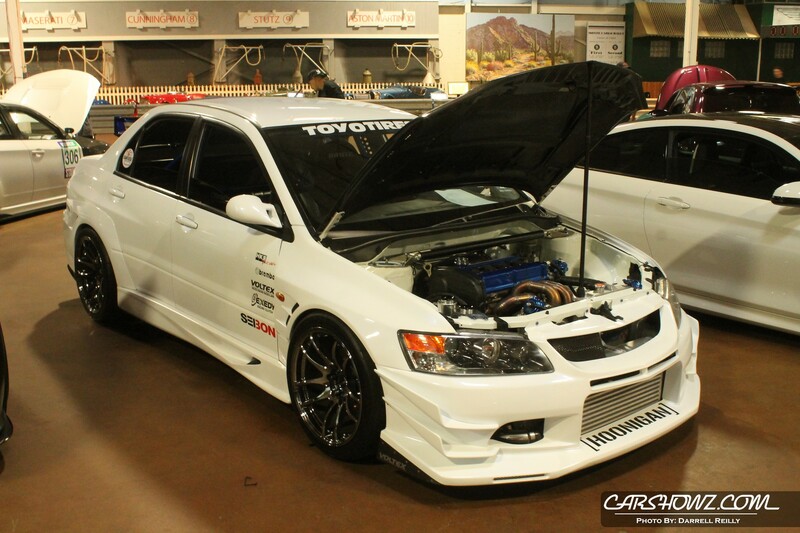 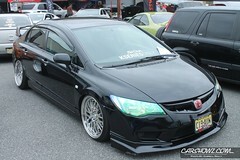 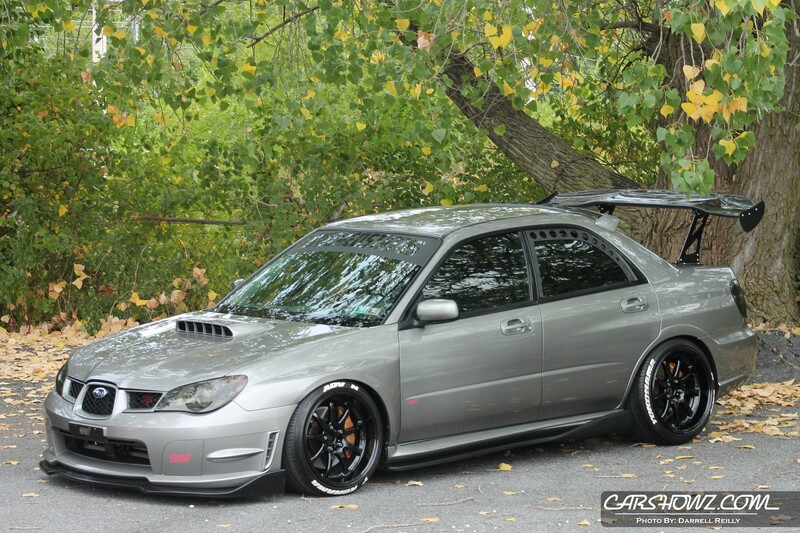 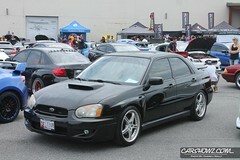 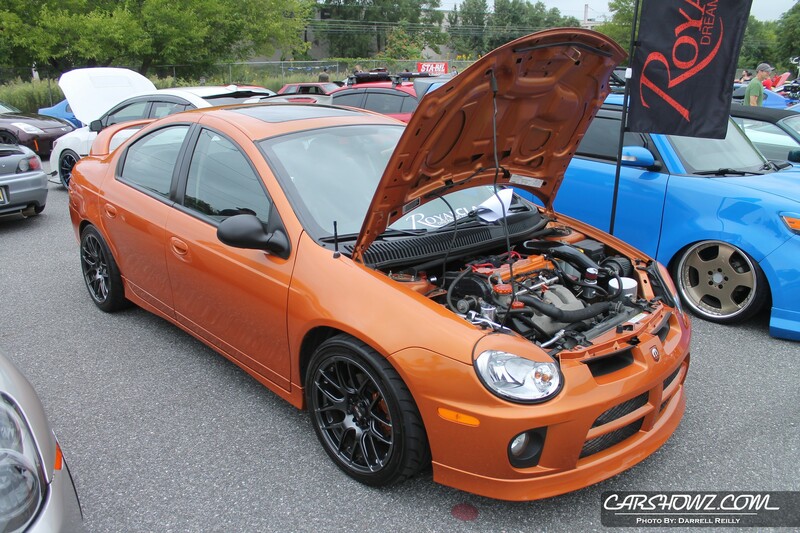 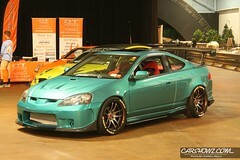 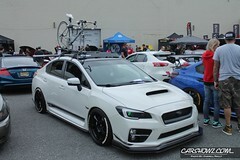 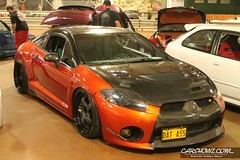 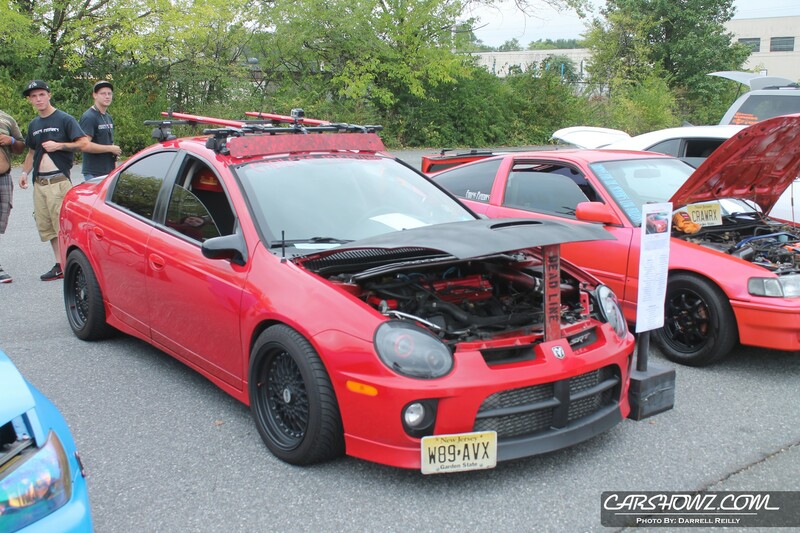 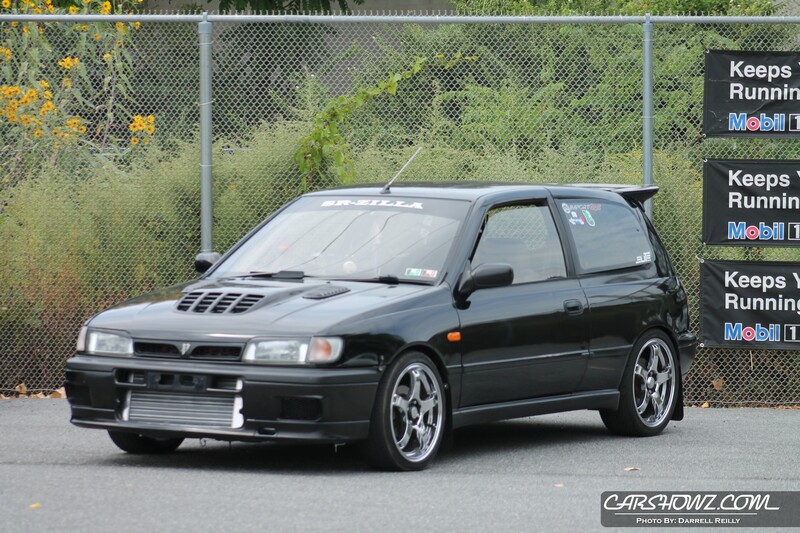 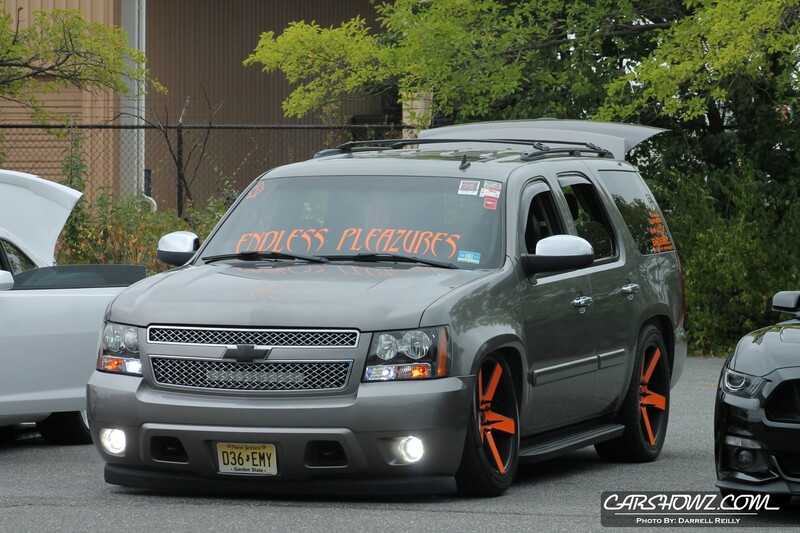 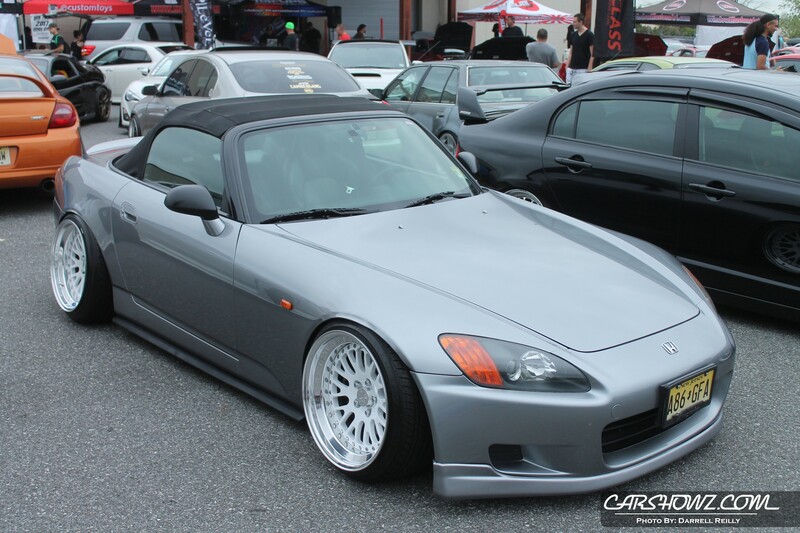 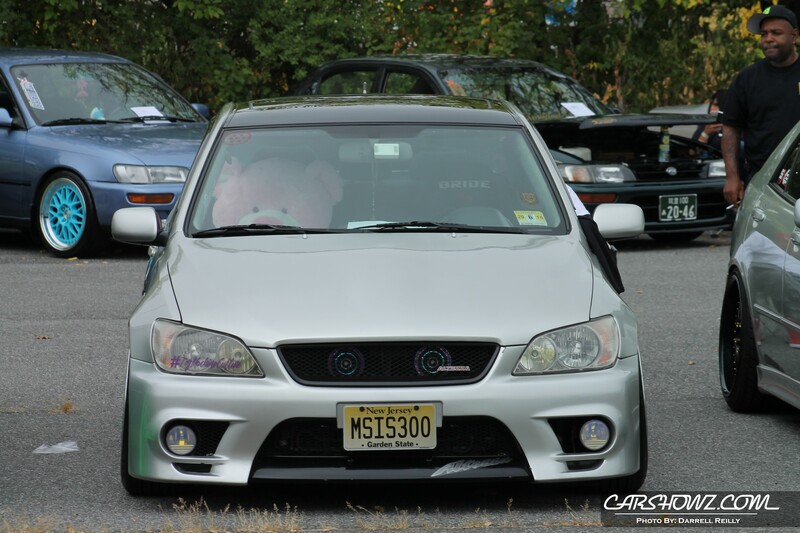 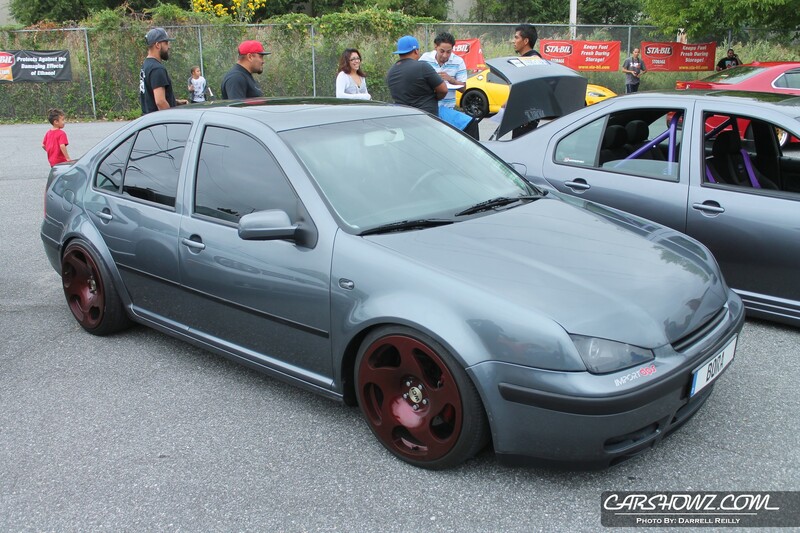 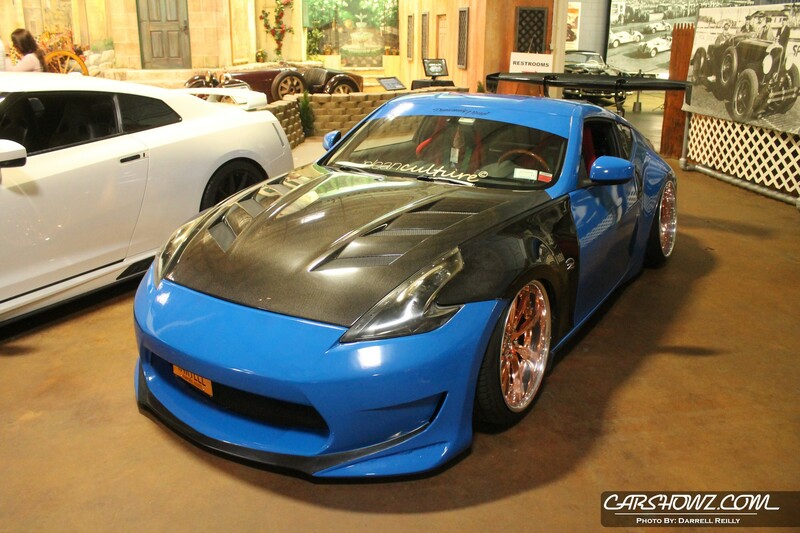 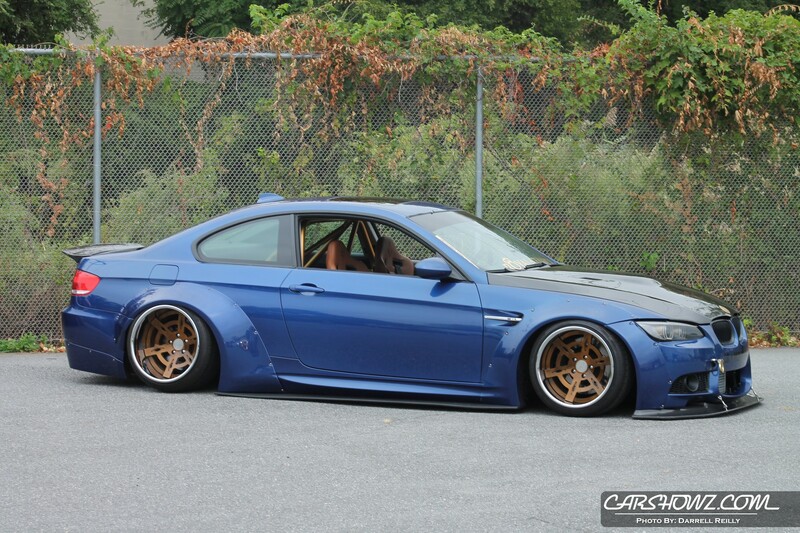 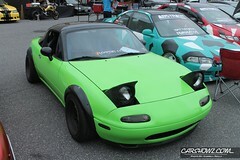 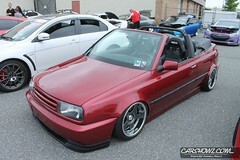 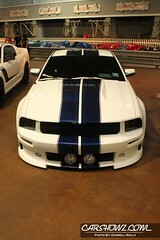 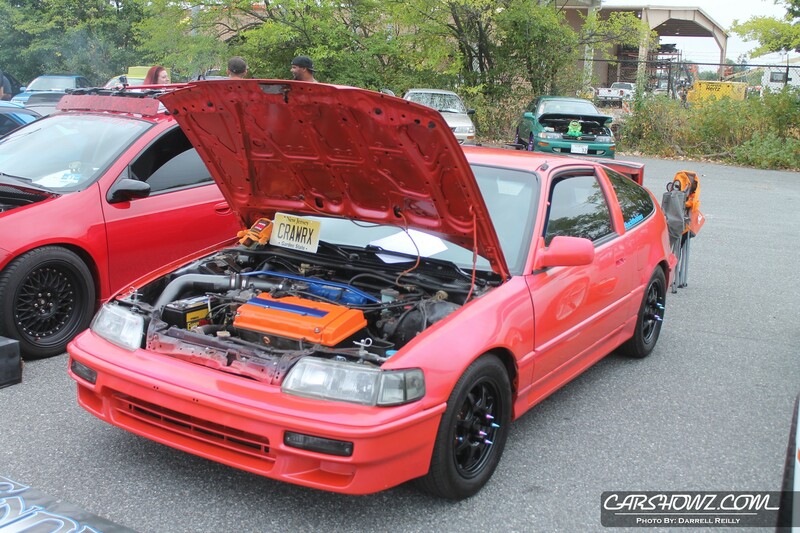 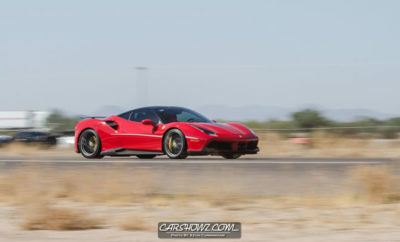 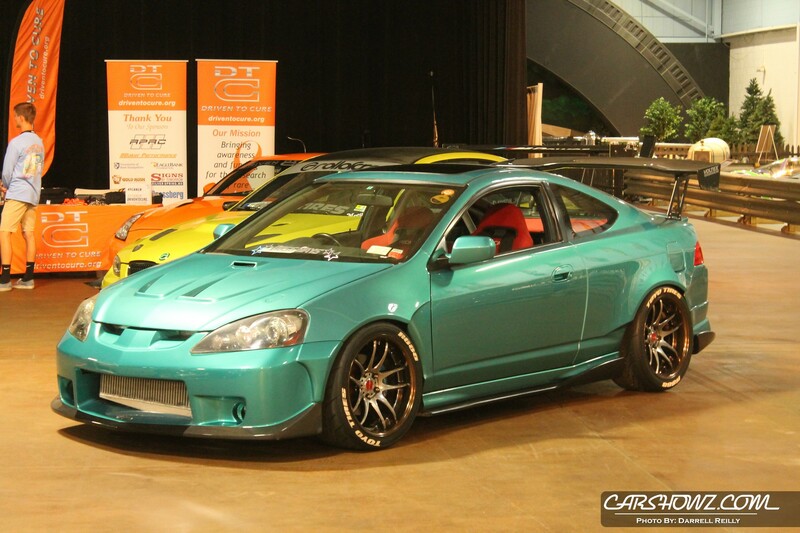 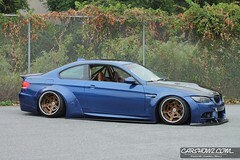 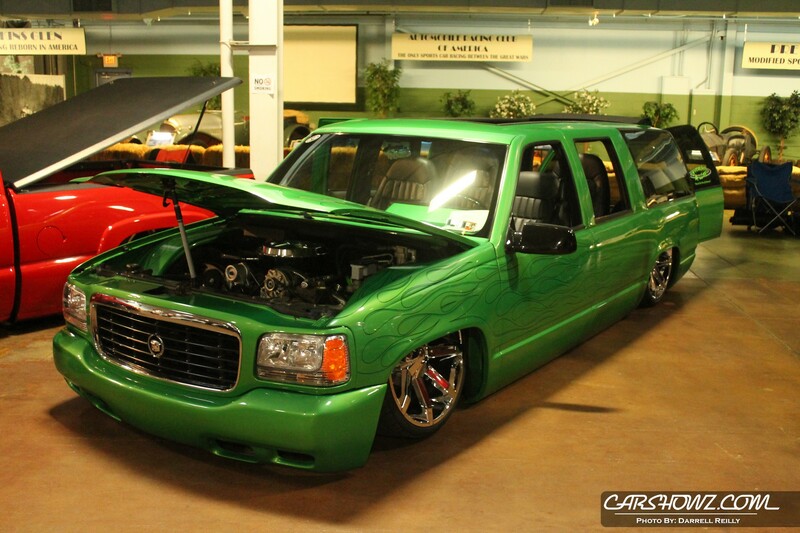 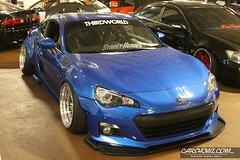 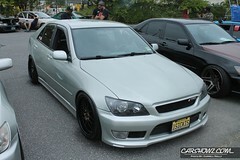 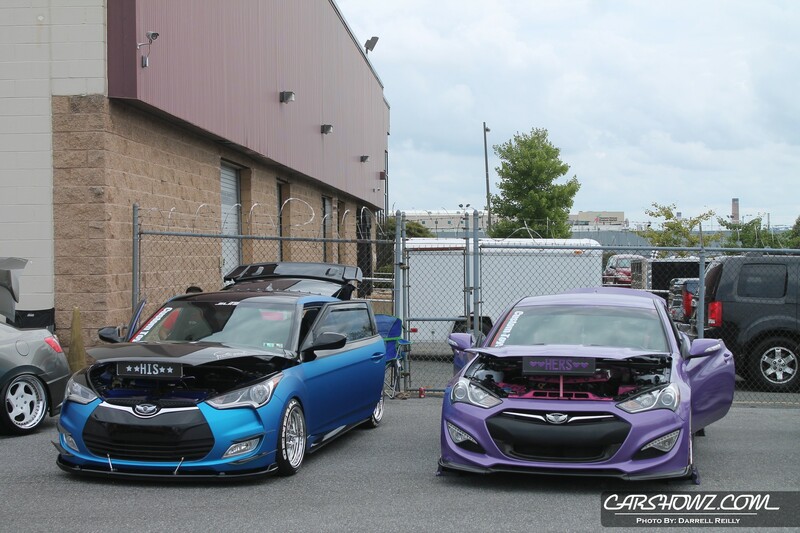 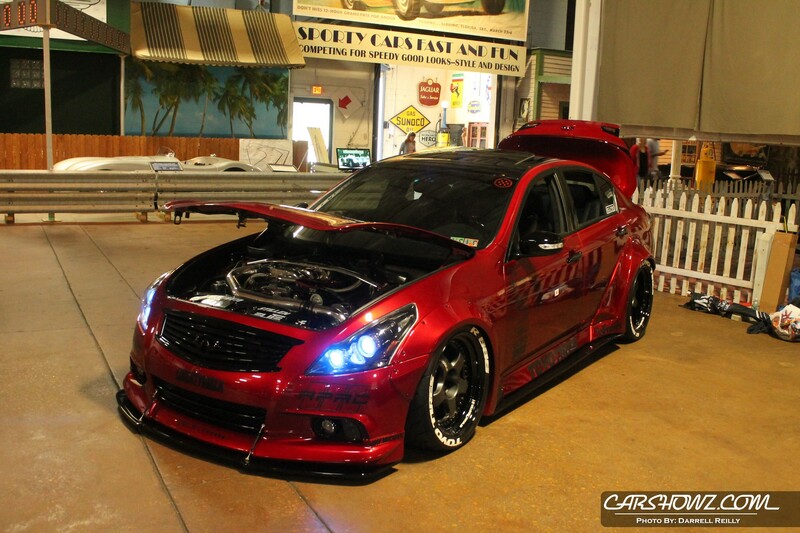 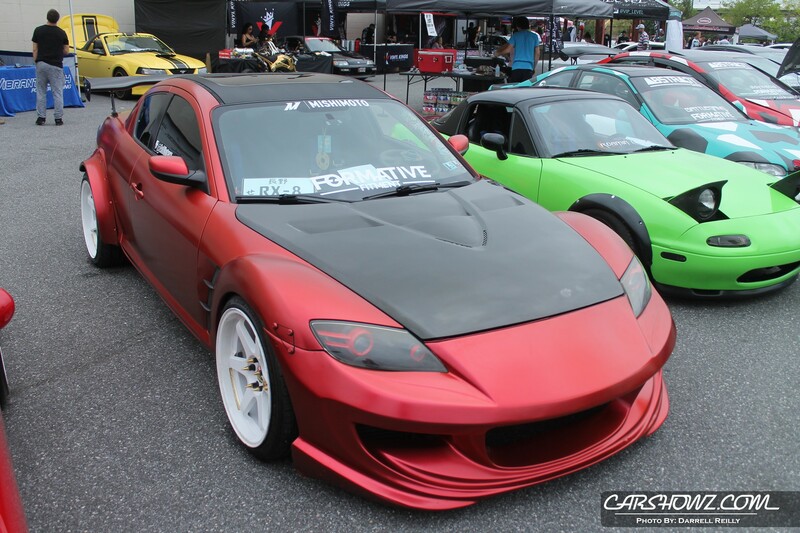 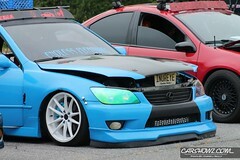 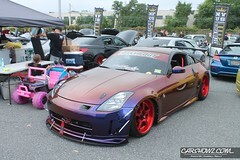 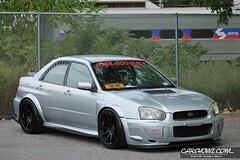 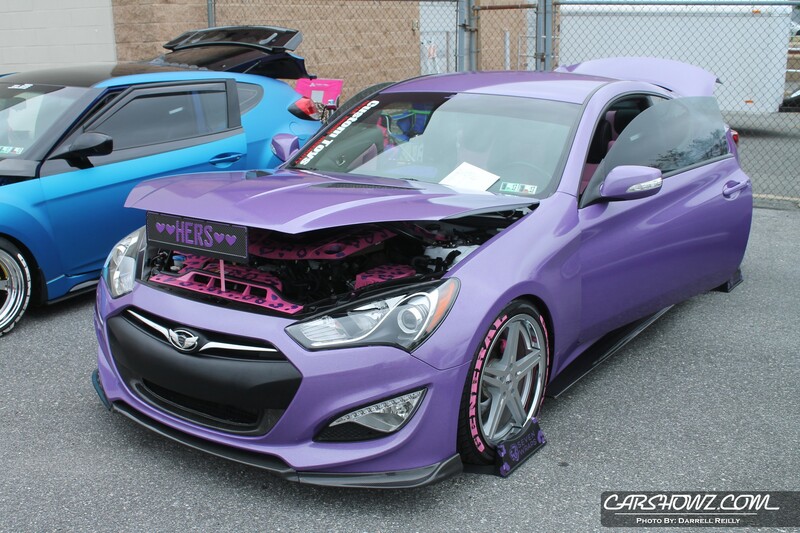 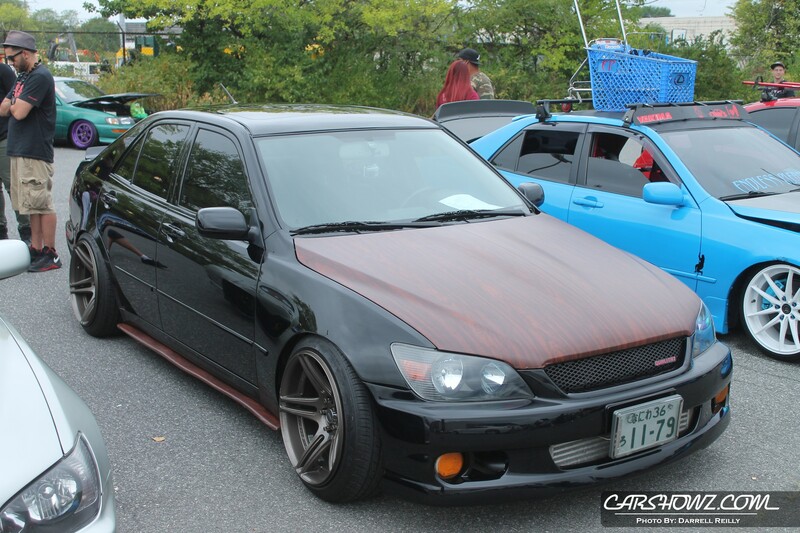 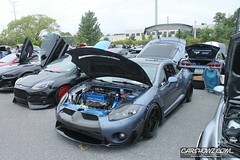 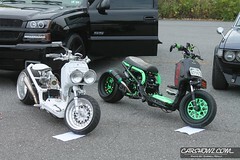 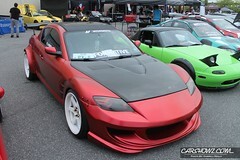 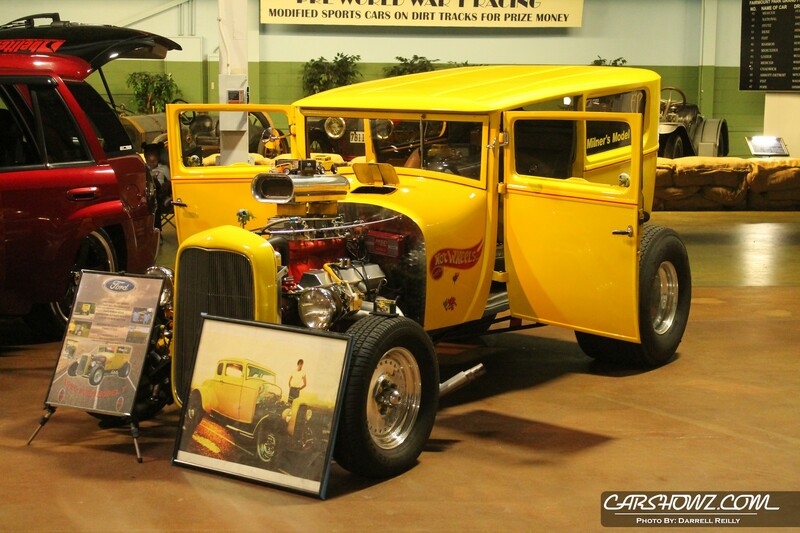 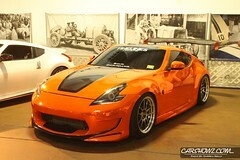 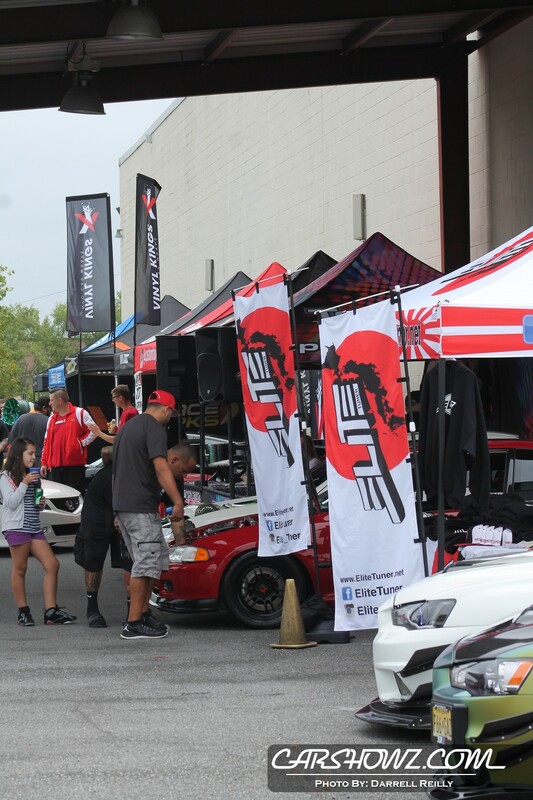 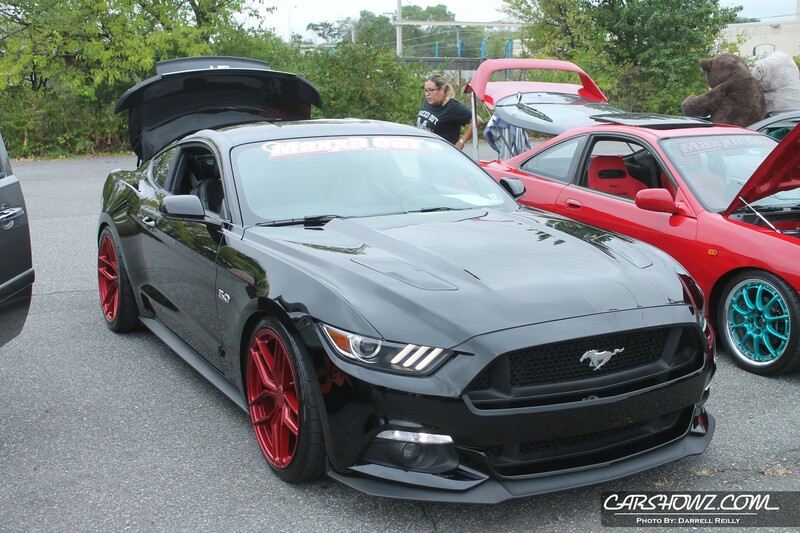 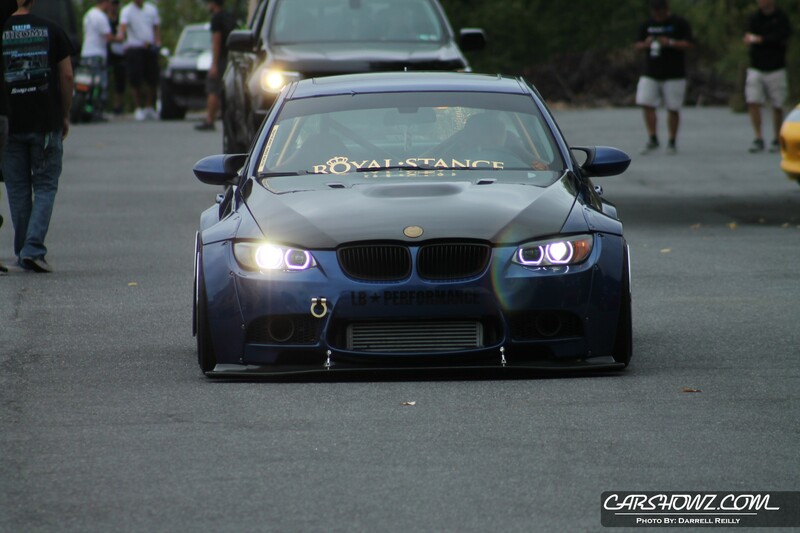 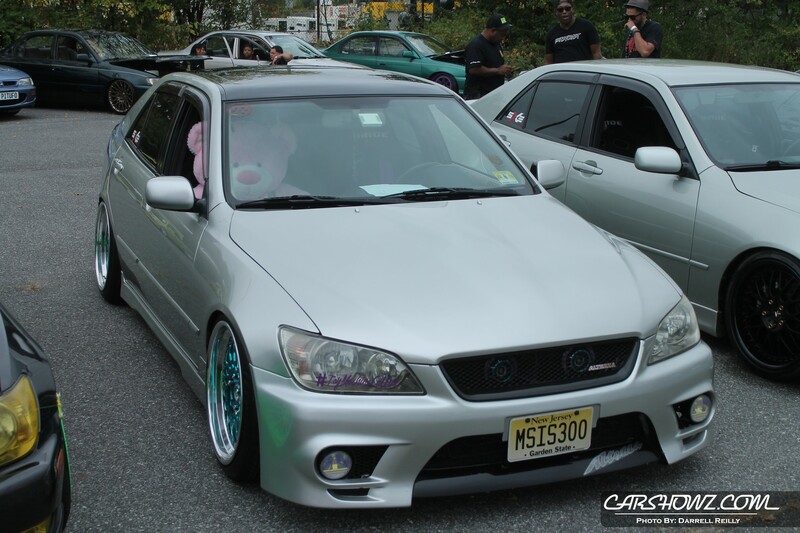 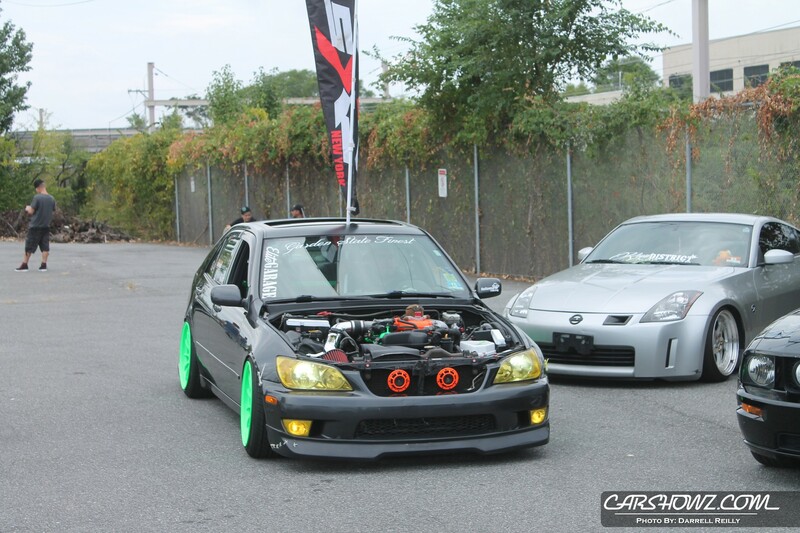 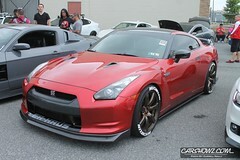 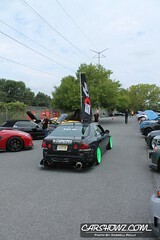 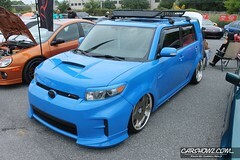 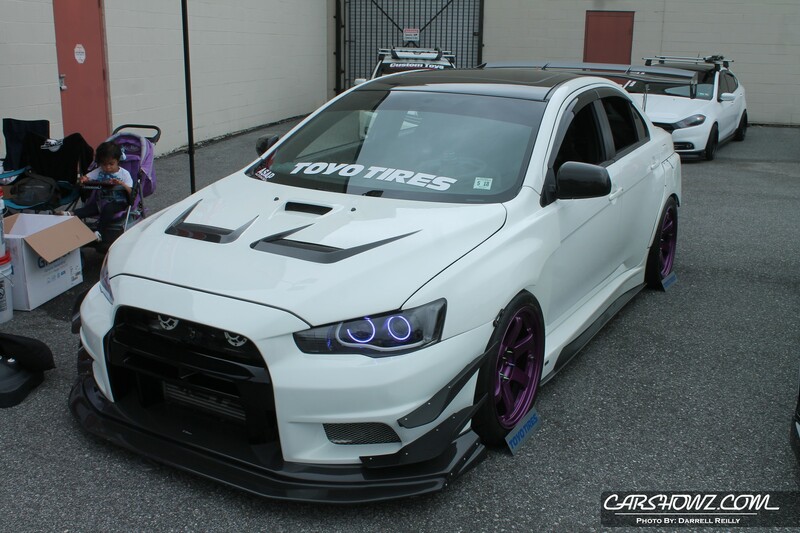 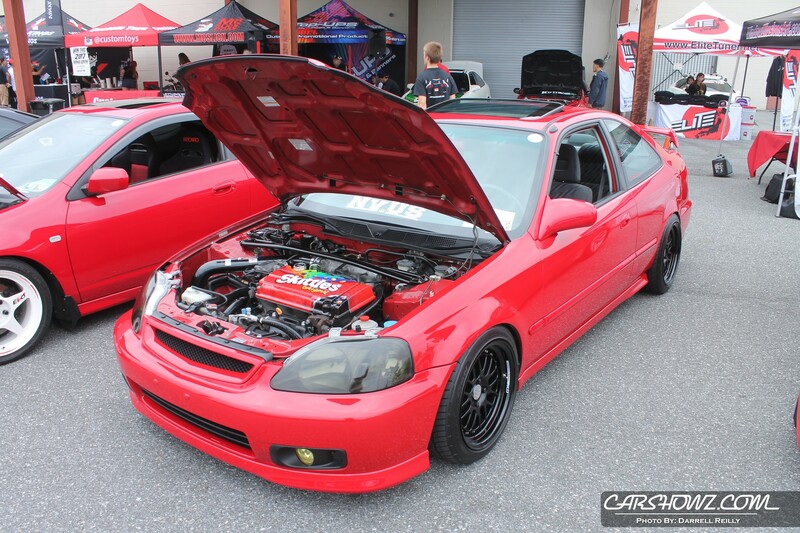 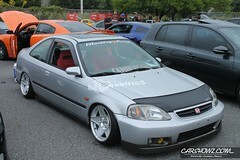 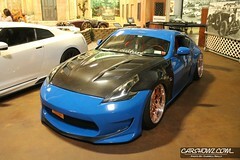 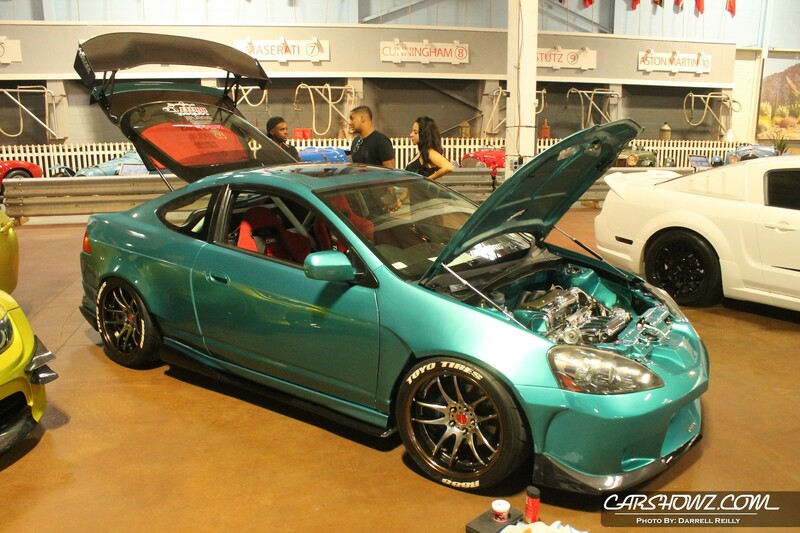 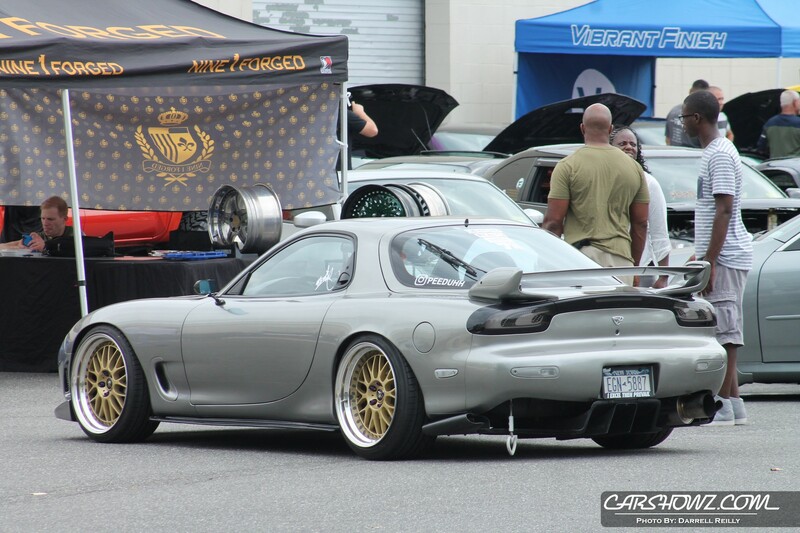 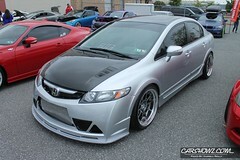 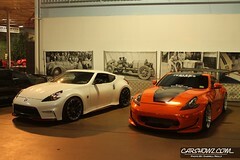 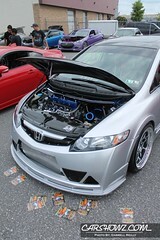 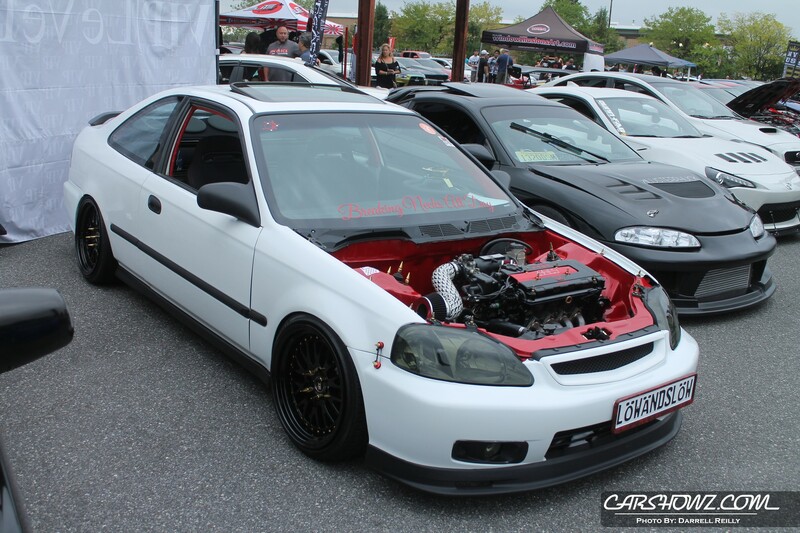 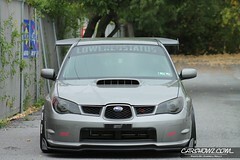 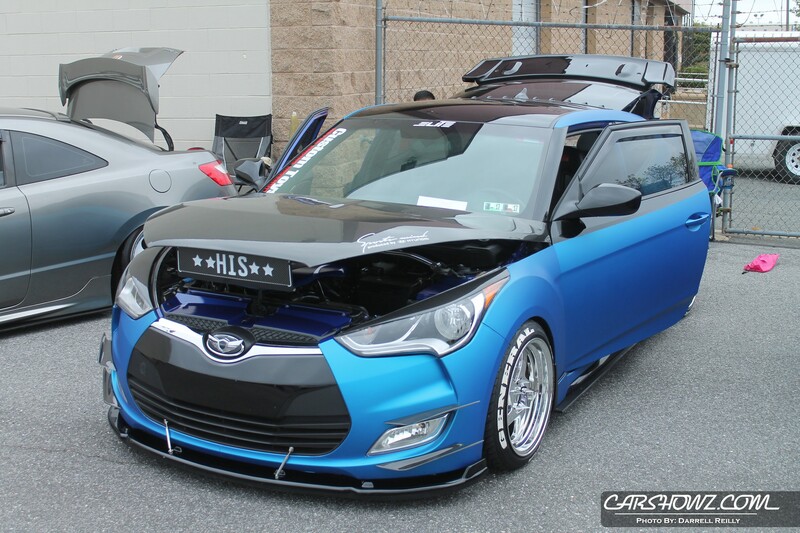 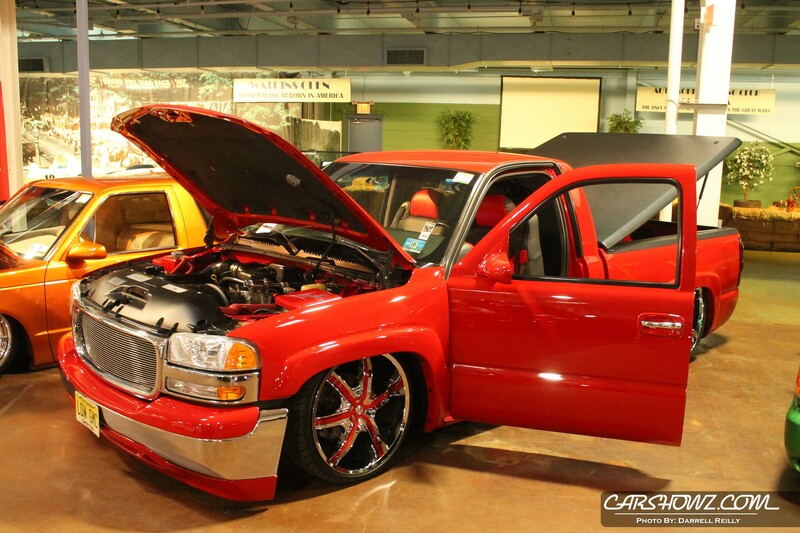 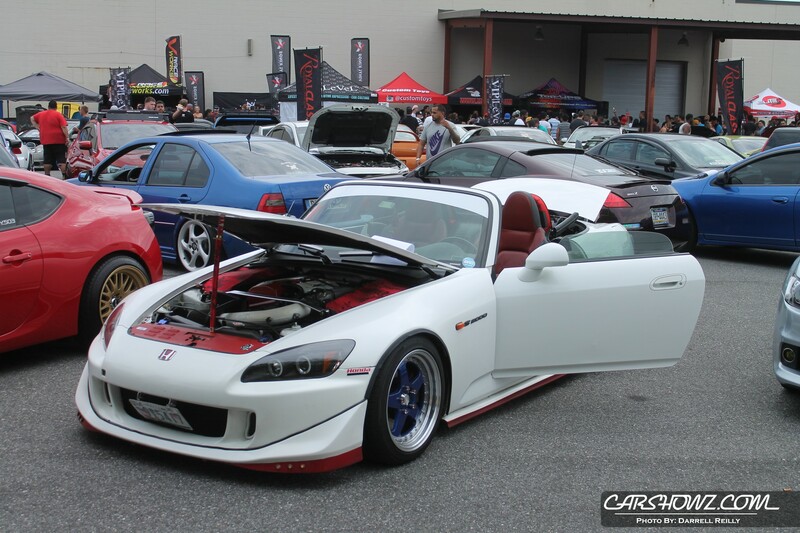 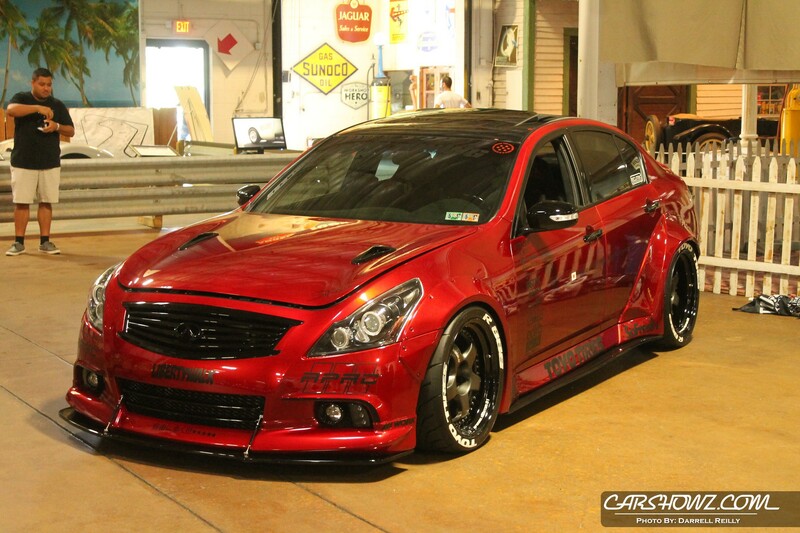 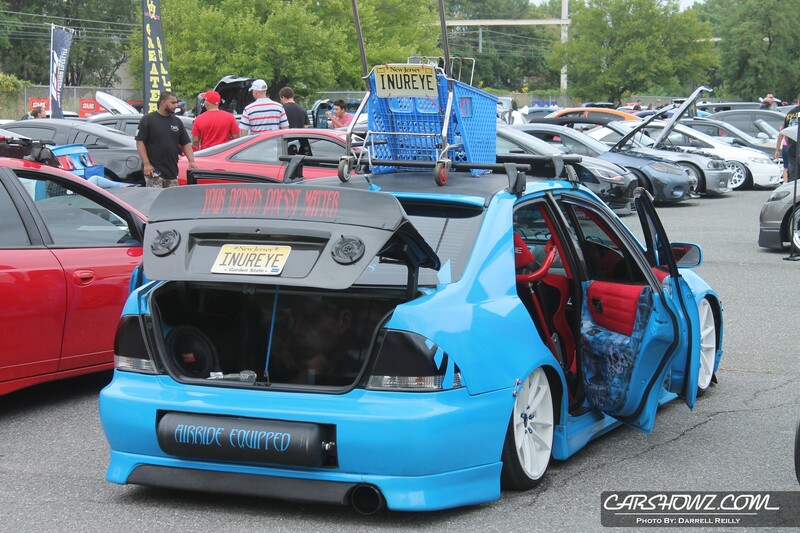 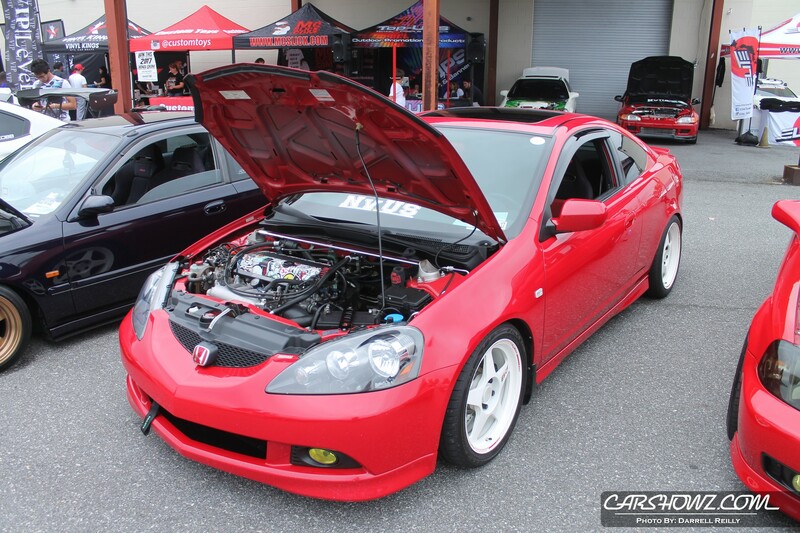 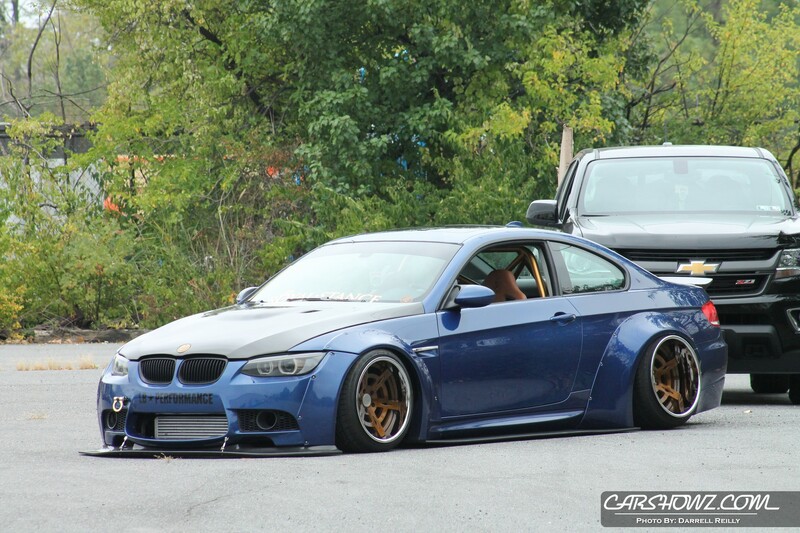 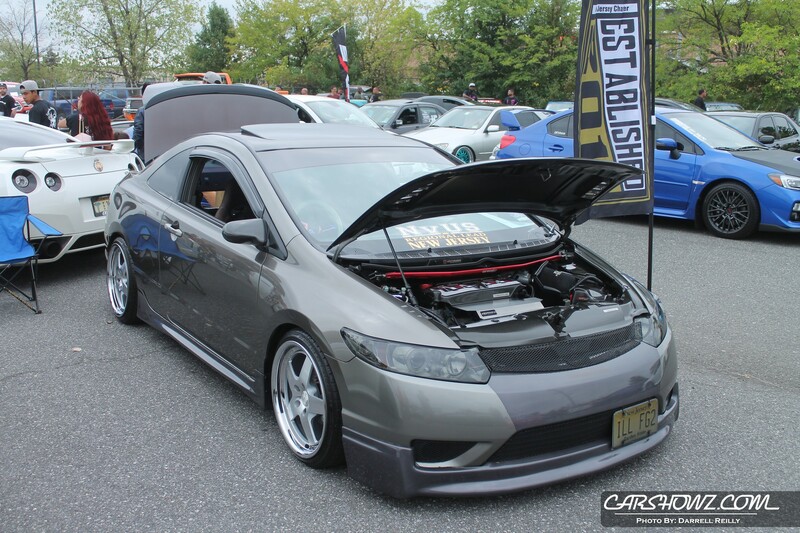 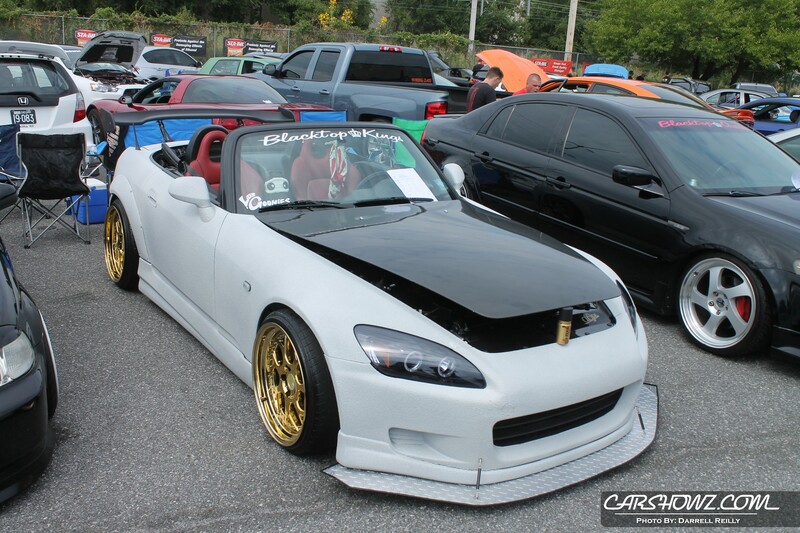 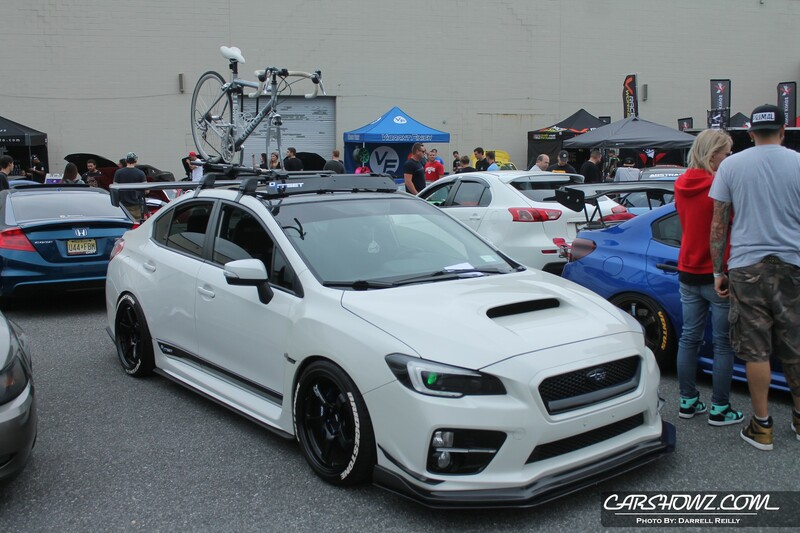 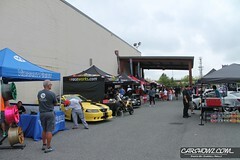 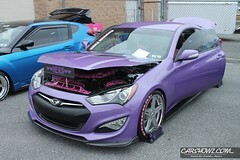 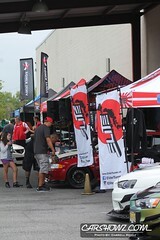 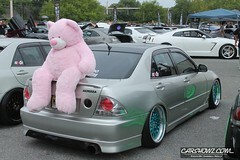 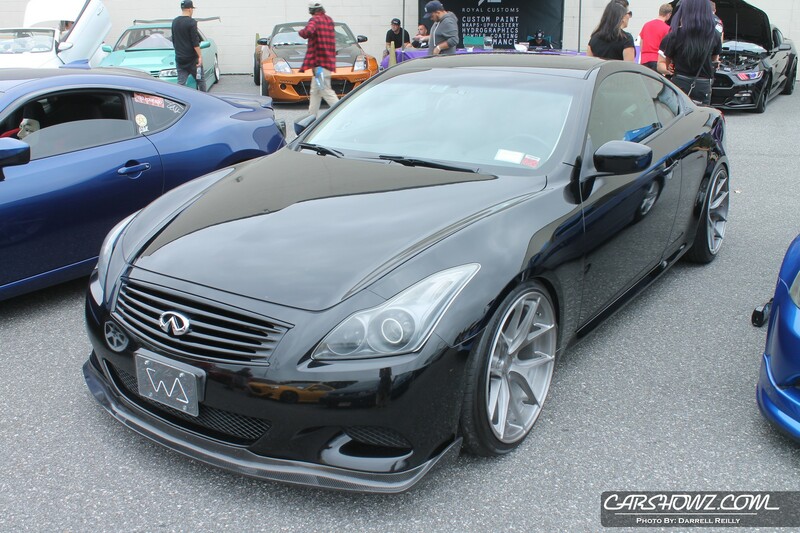 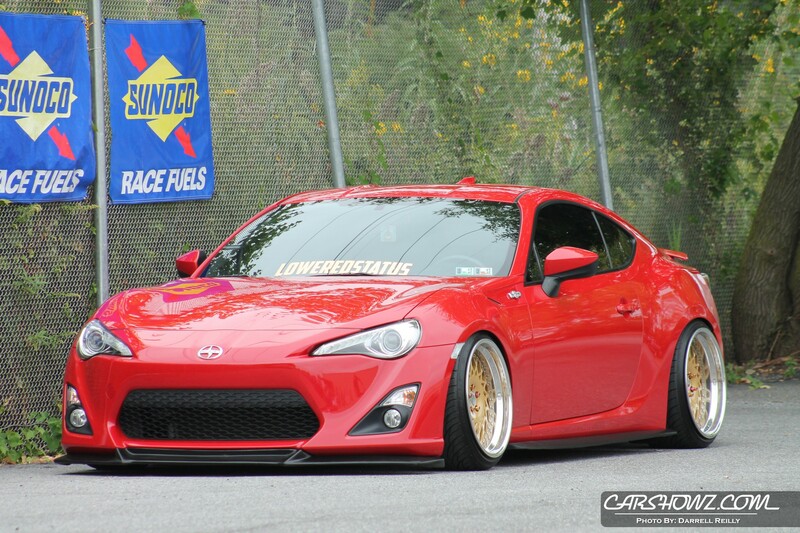 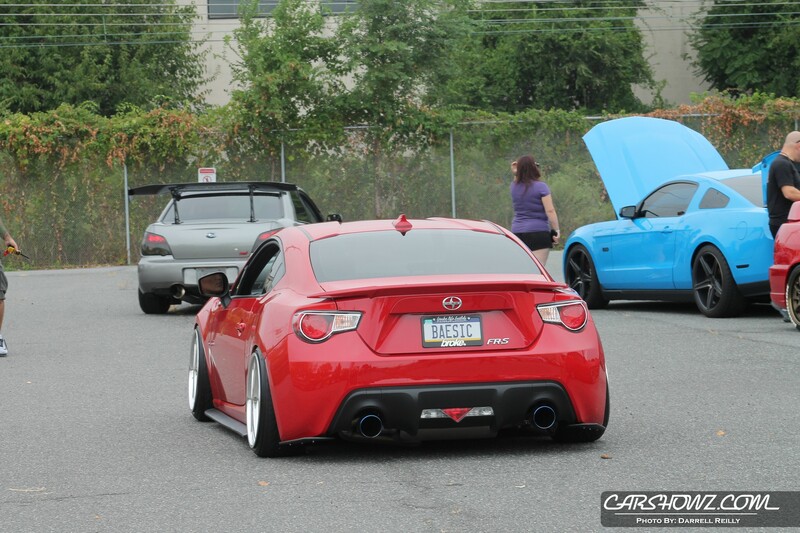 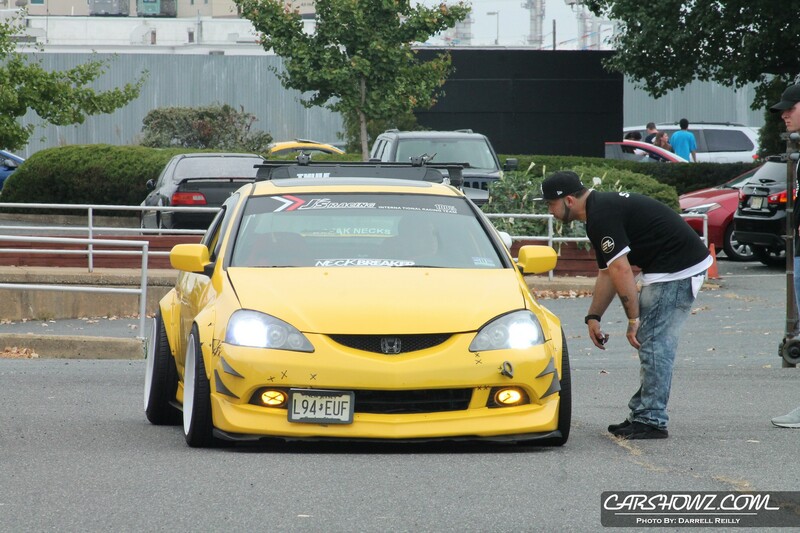 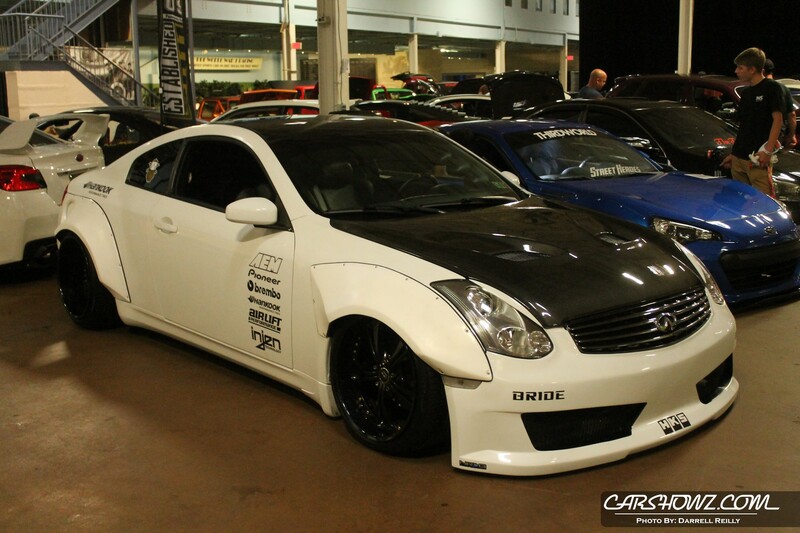 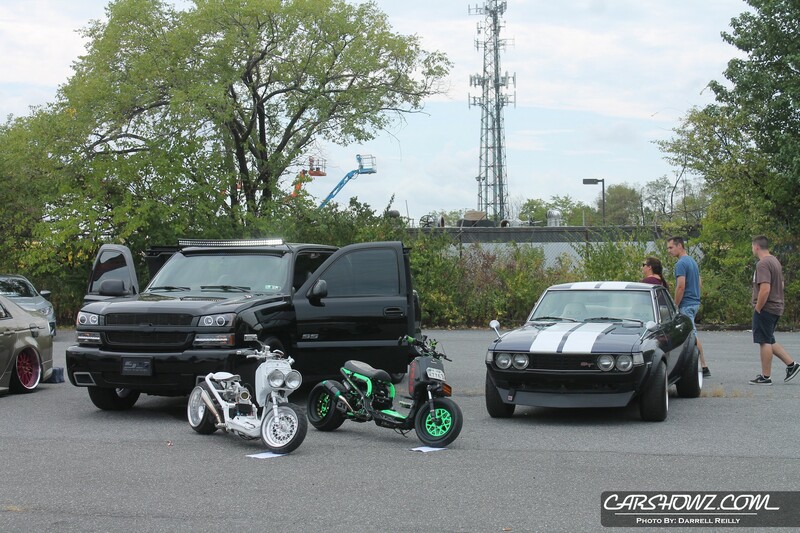 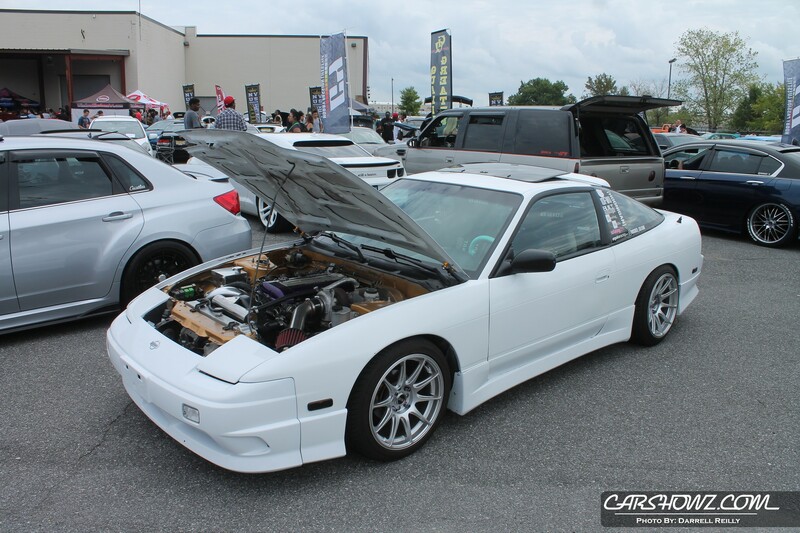 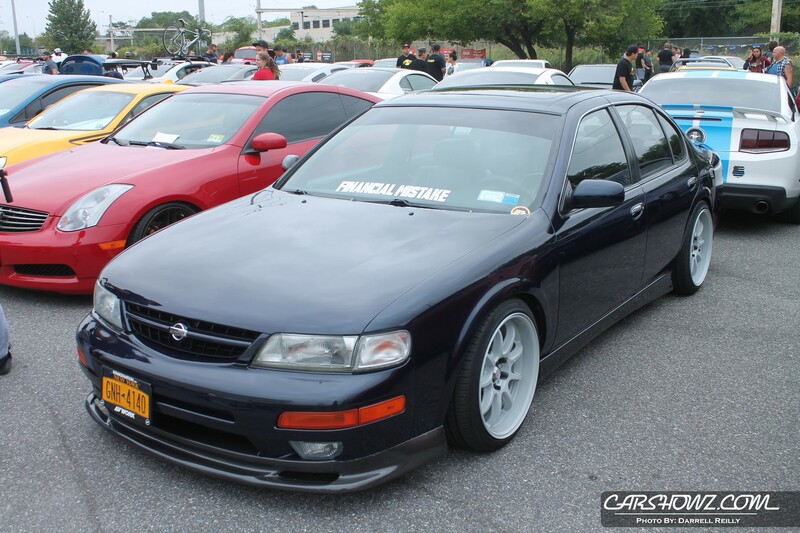 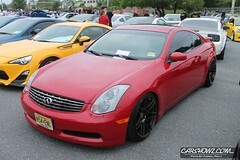 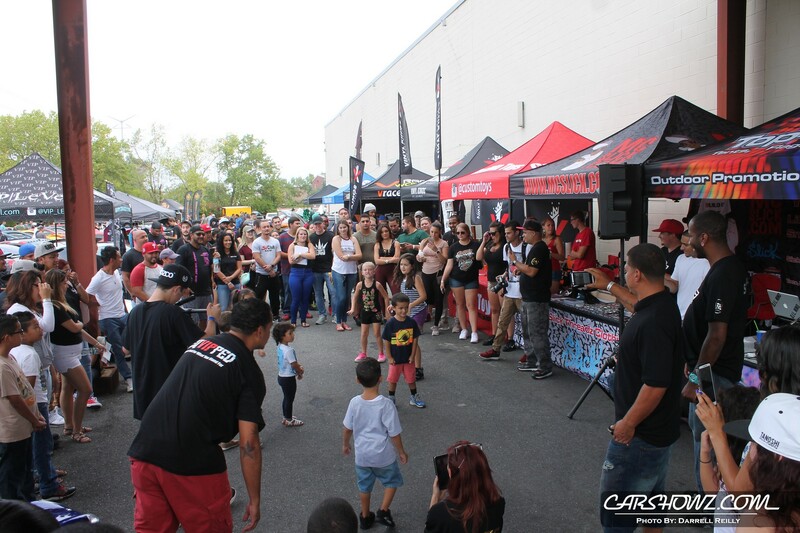 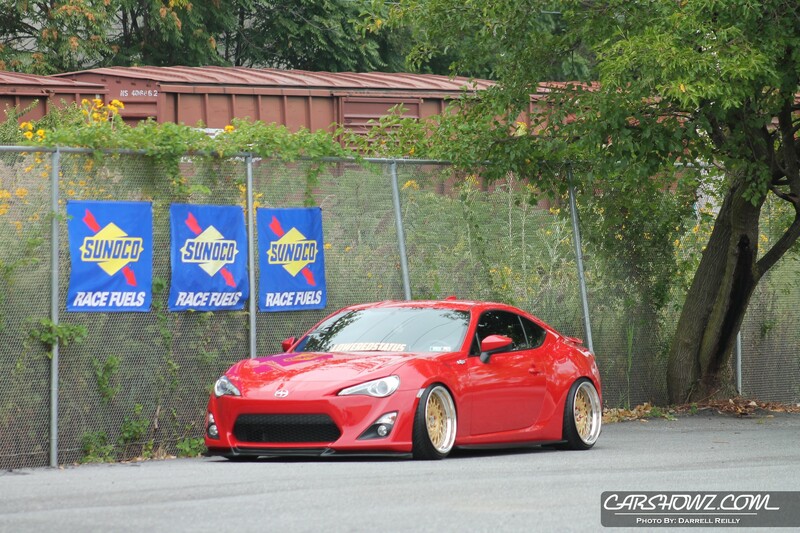 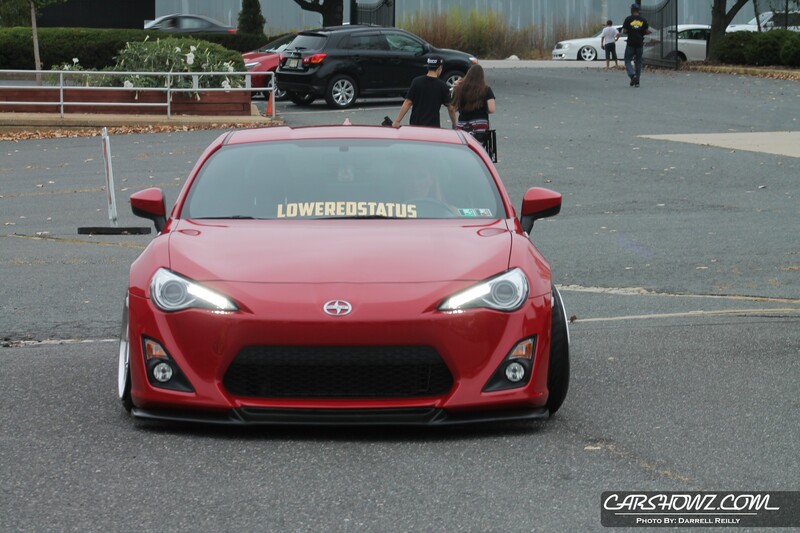 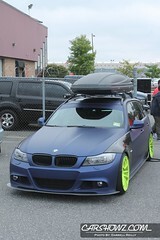 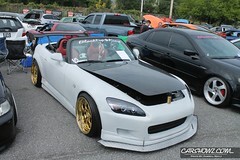 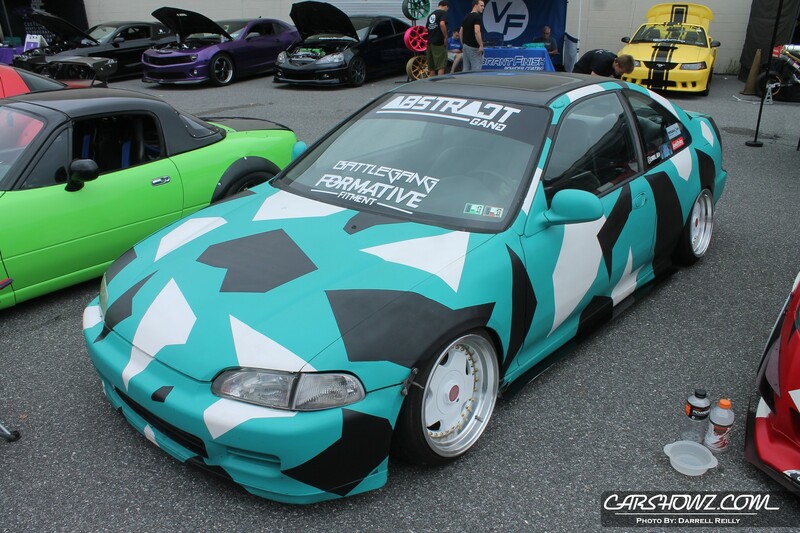 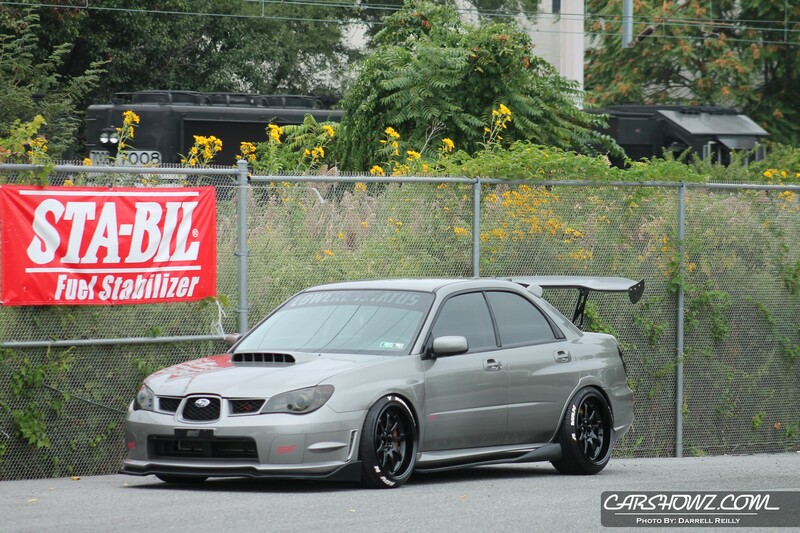 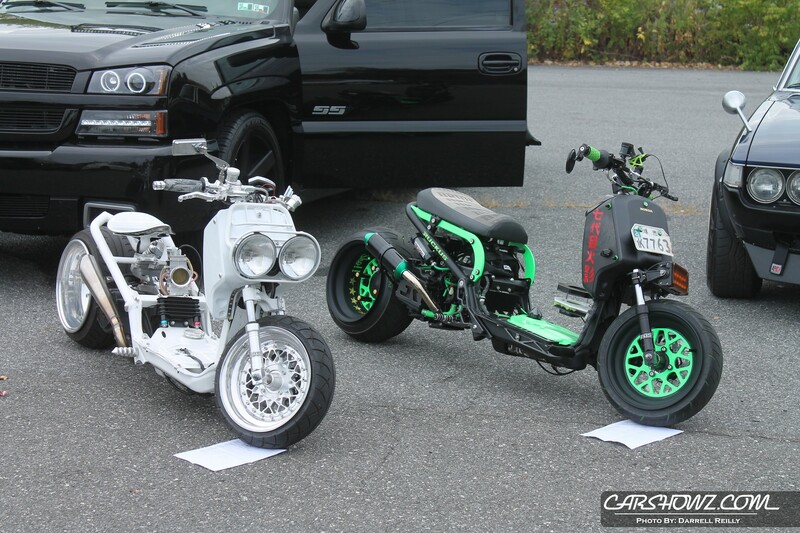 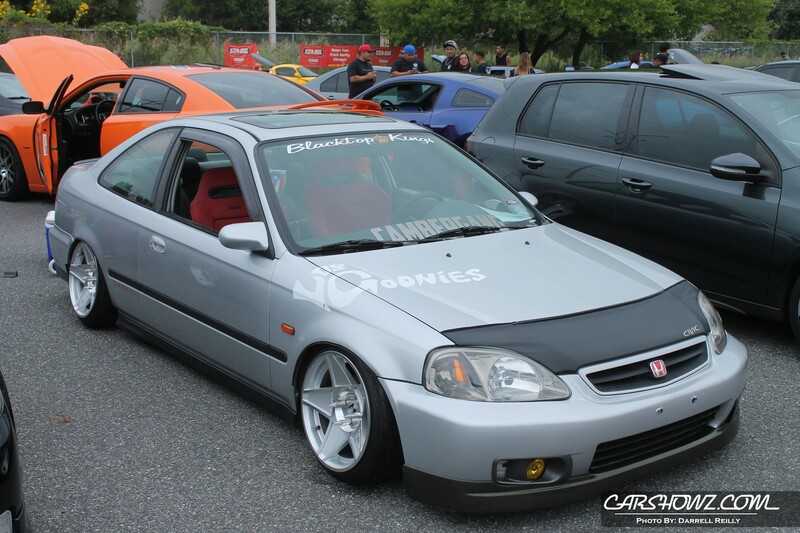 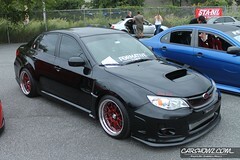 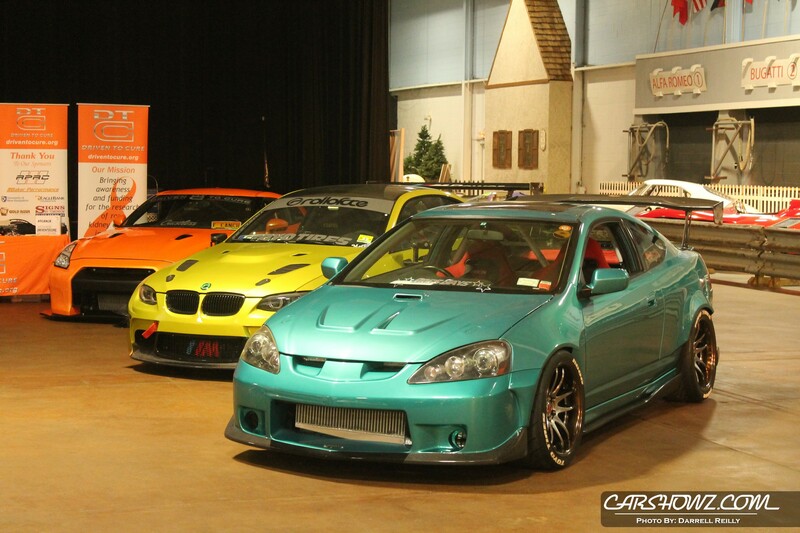 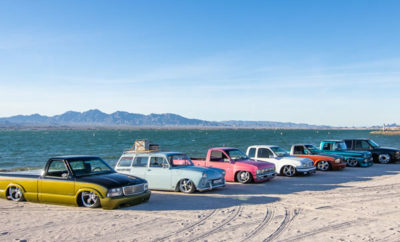 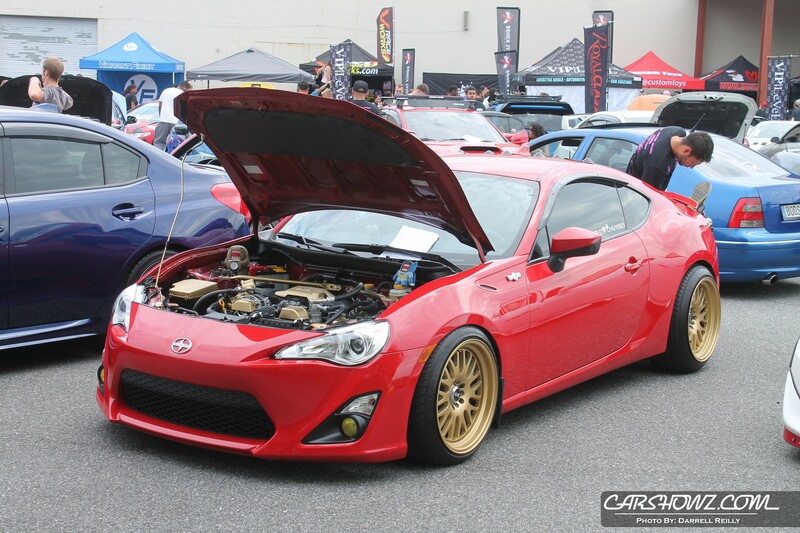 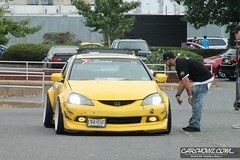 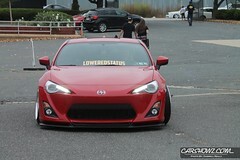 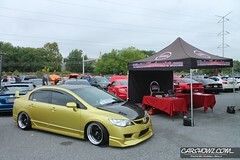 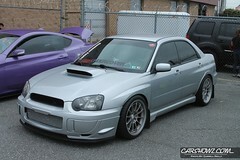 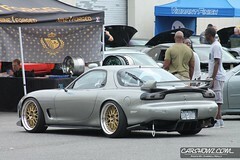 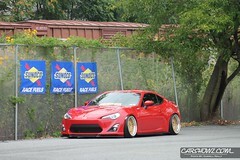 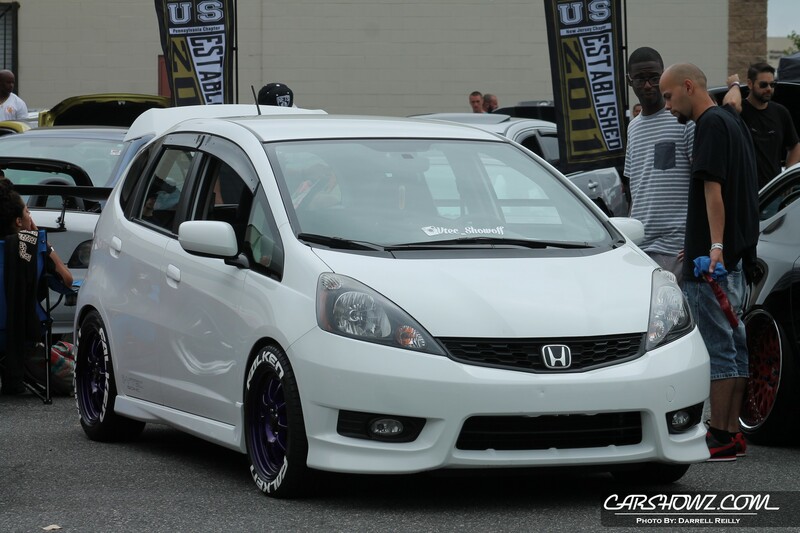 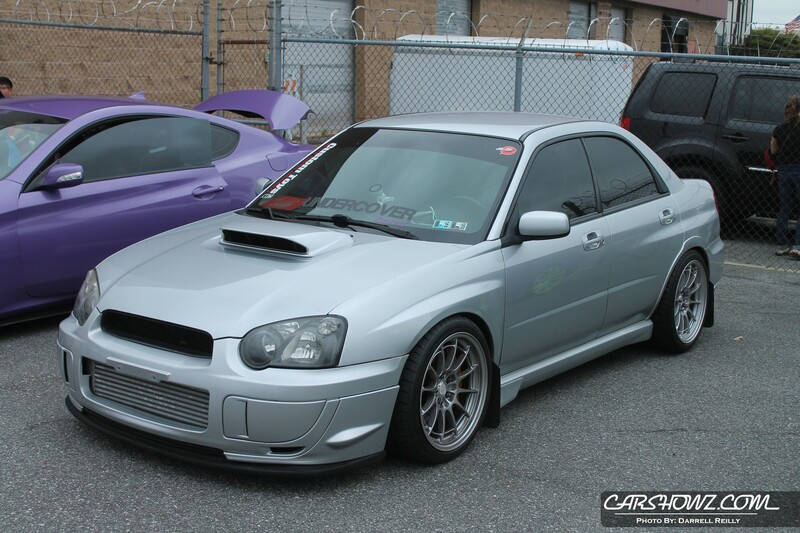 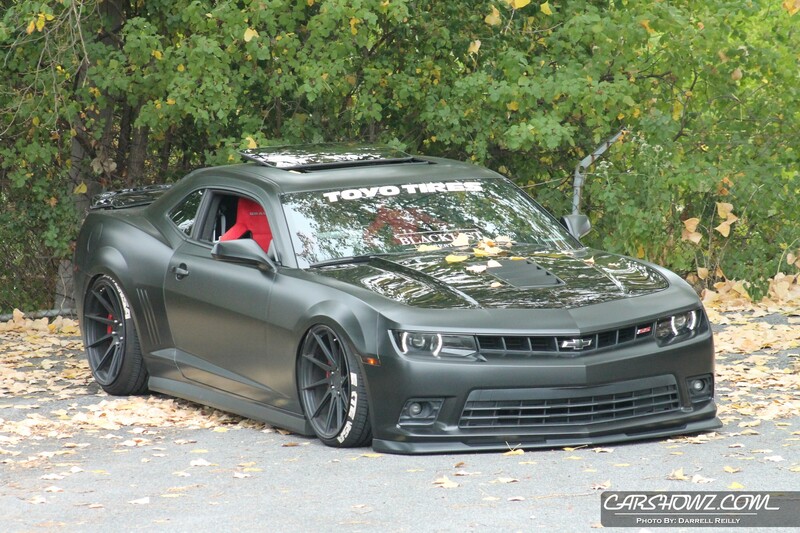 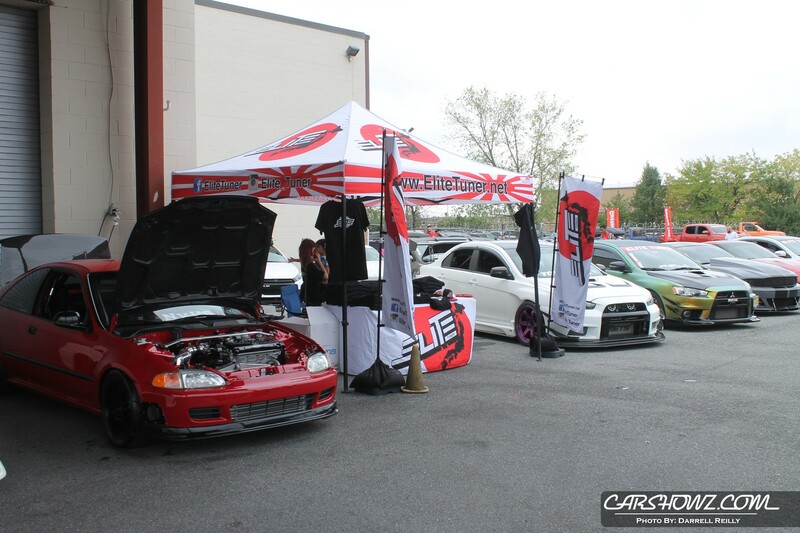 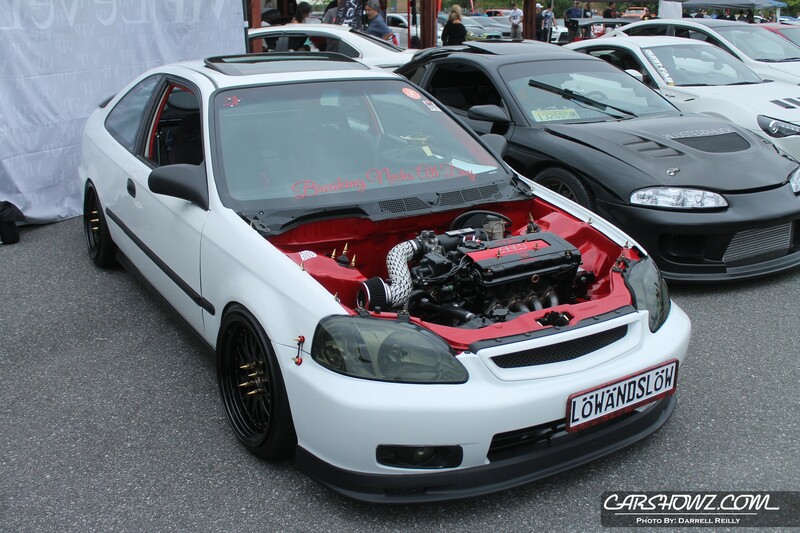 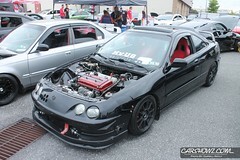 There was a strong showing of both categories at this Imports vs Domestics show. 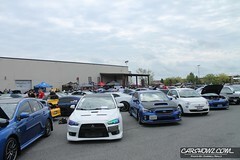 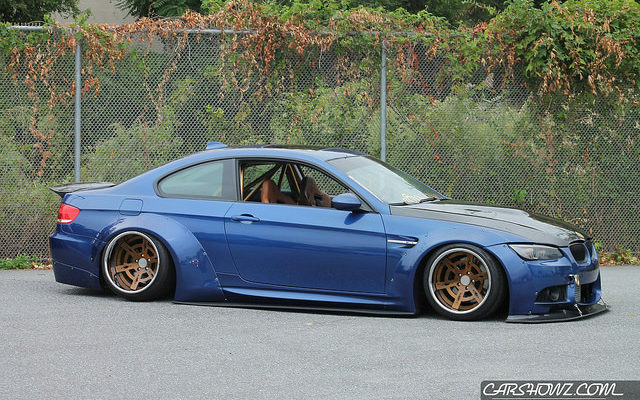 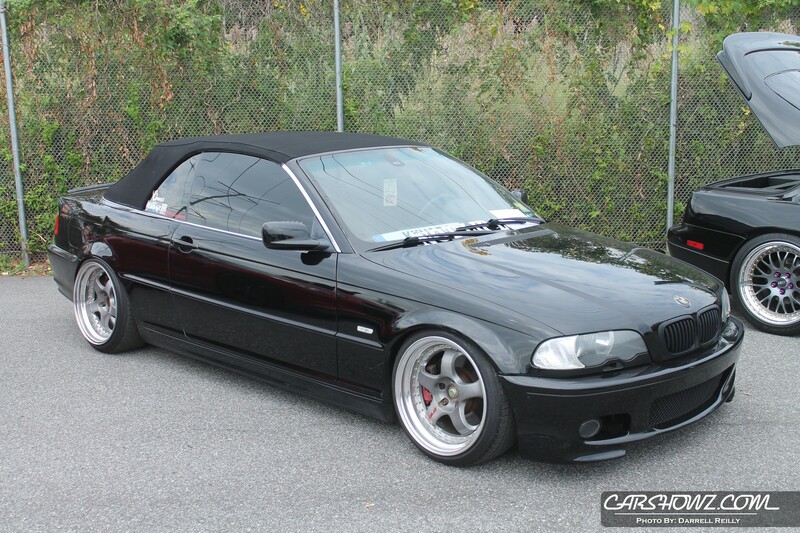 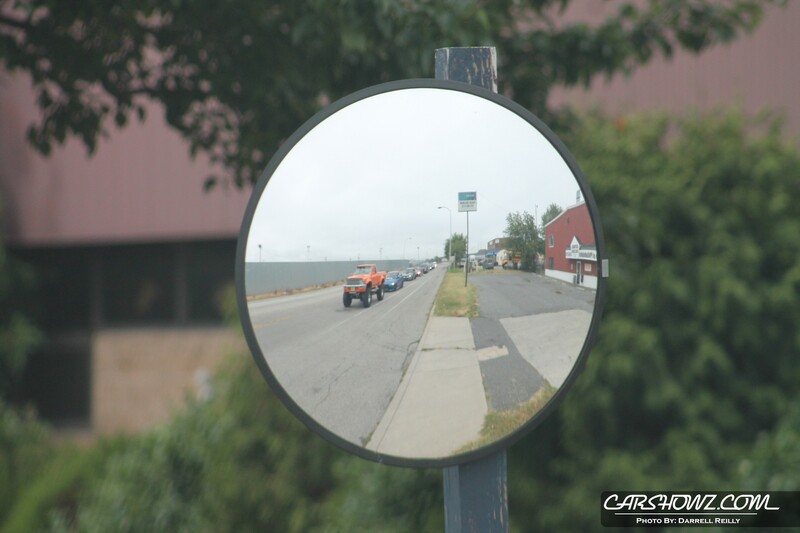 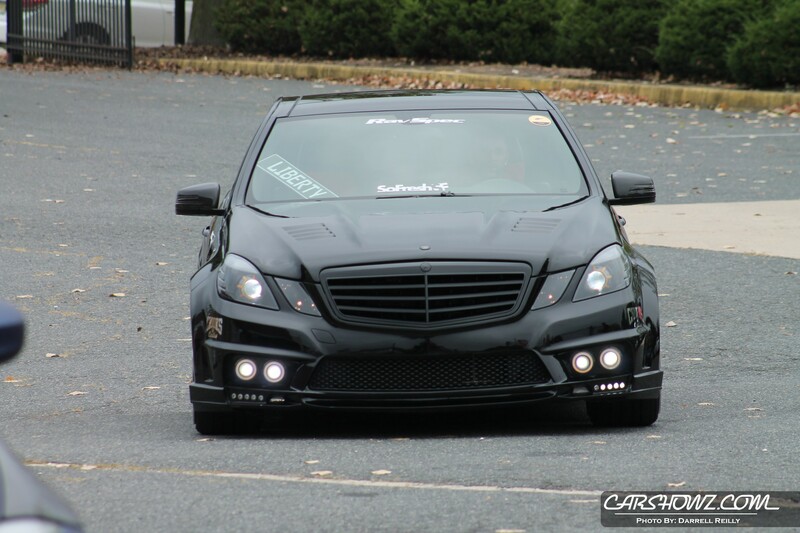 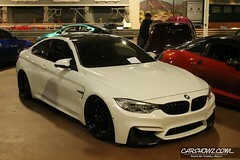 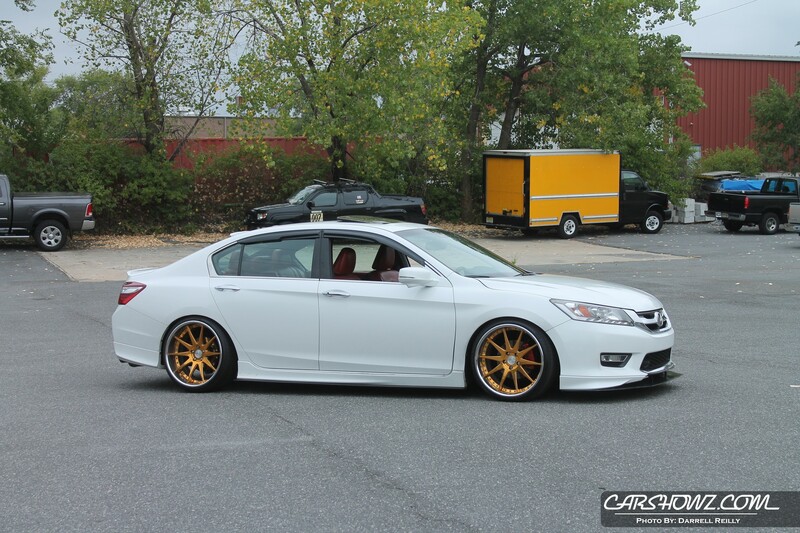 It was a nice mix of Euros, tuners, domestics in attendance. 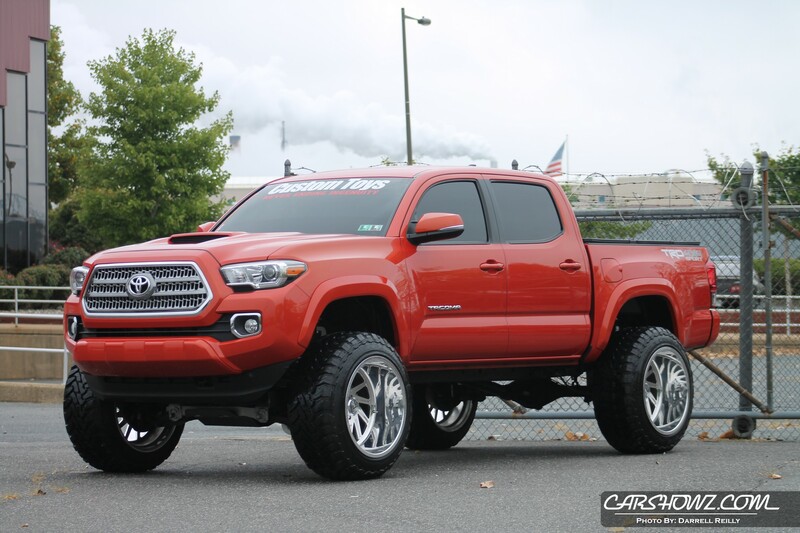 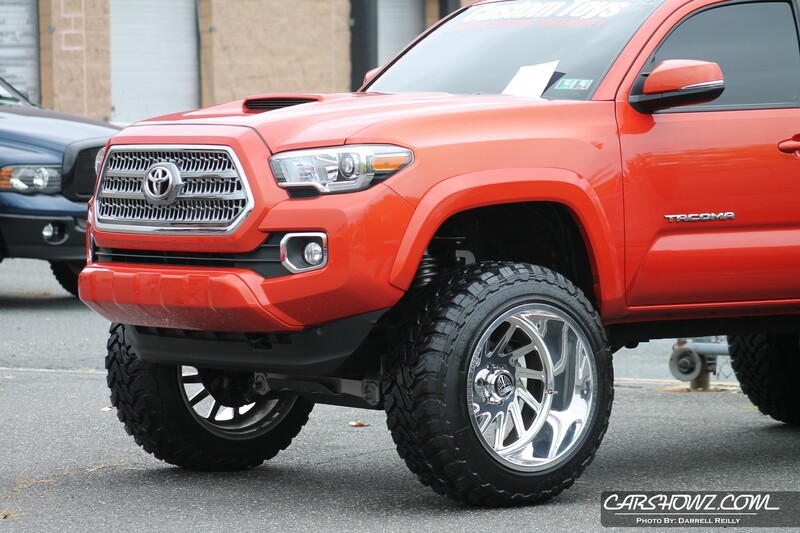 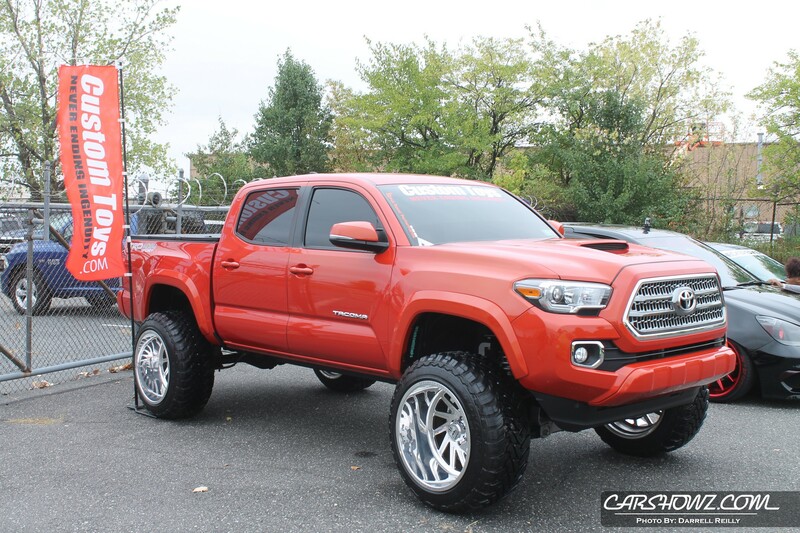 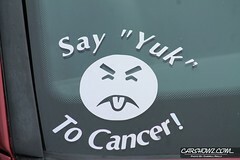 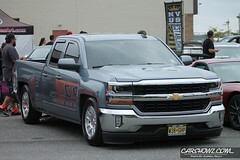 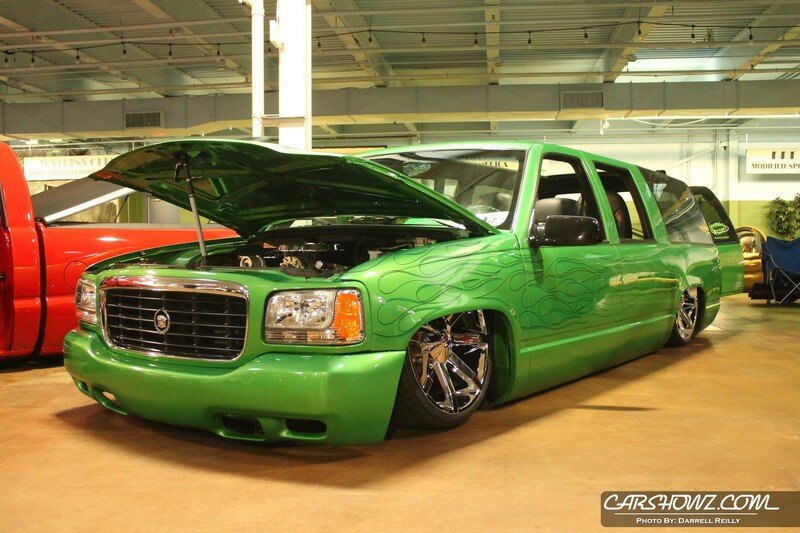 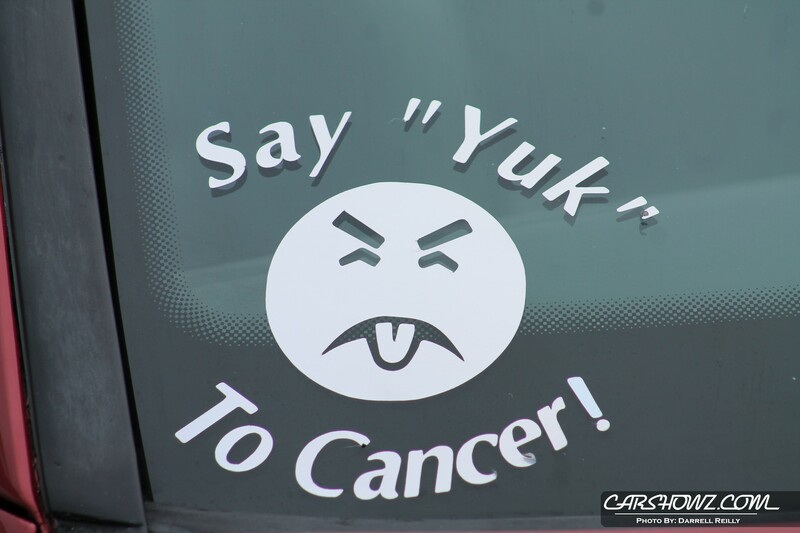 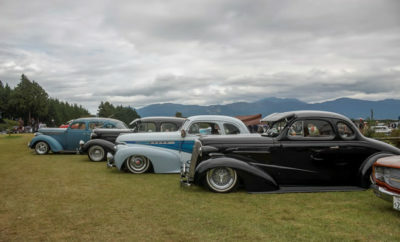 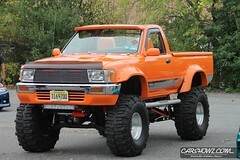 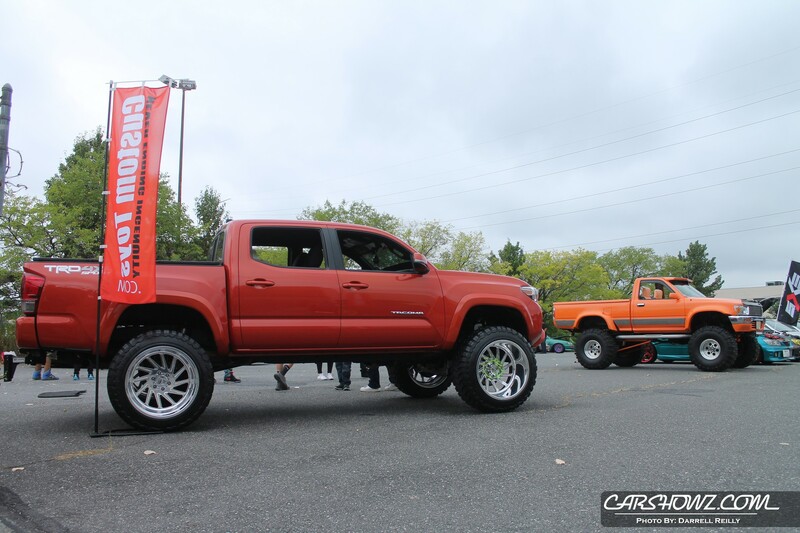 It wasn’t just cars on display though, spectators wee also able to check out a mix of lifted and lowered trucks as well. 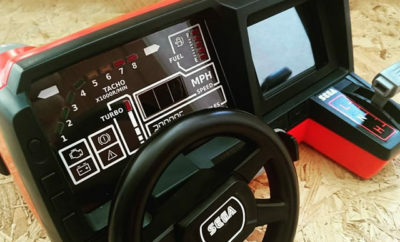 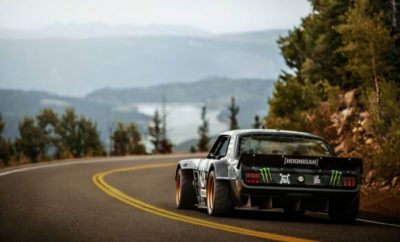 For the attendees not showing in the event the admission was $10 but that also gave you access to the Museum which is definitely worth a visit for any fan of automotive racing. 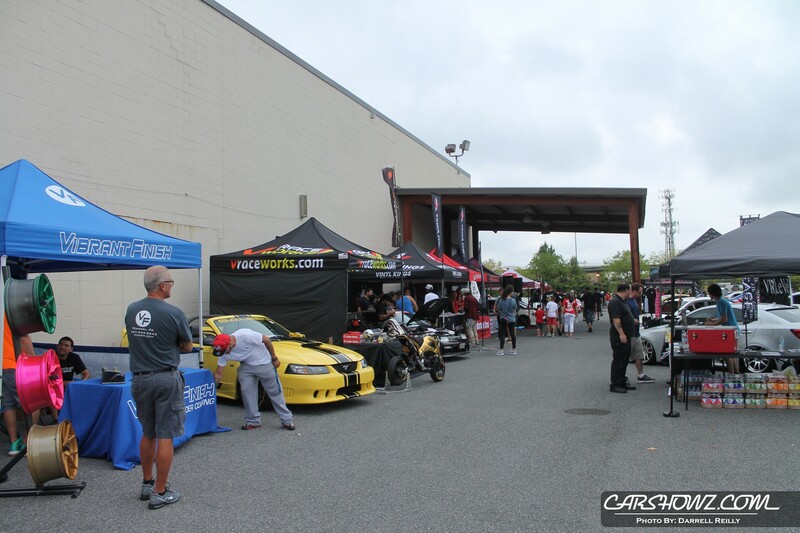 The next Elite Tuner event to be held at the Simeone Foundation Museum will be Euro Fest on October 30, 2016. 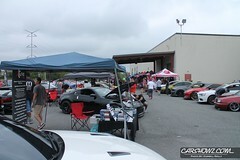 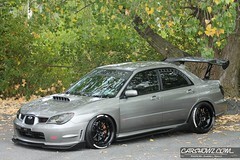 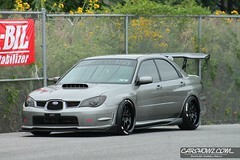 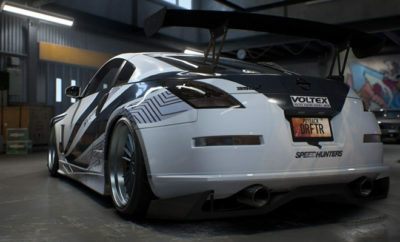 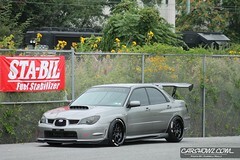 Just like Imports vs Domestics all VIP and non VIP cars are welcome.